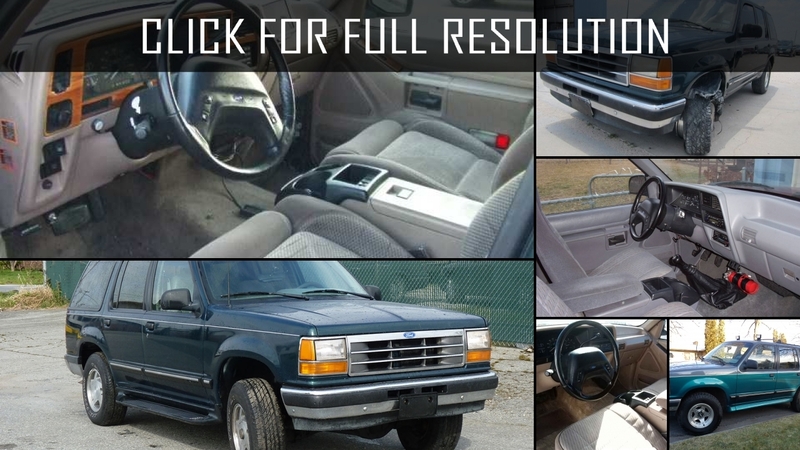 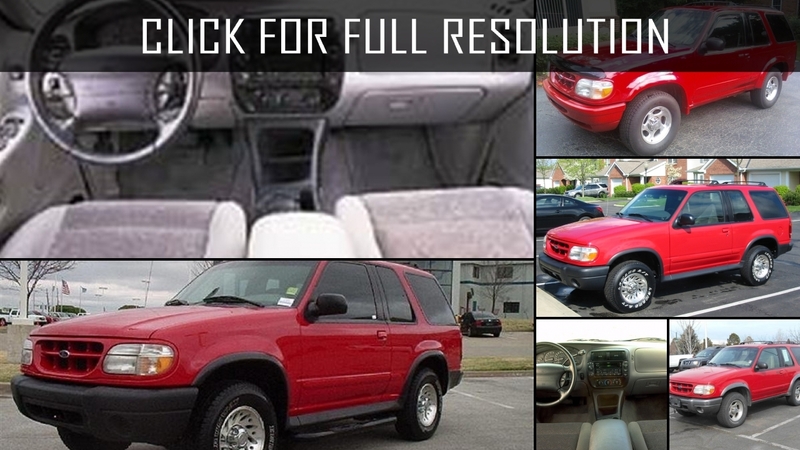 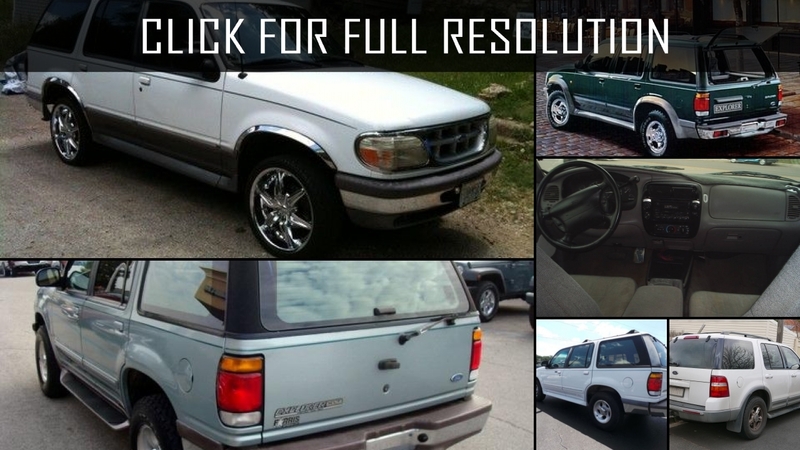 Ford Explorer appeared in 1990. 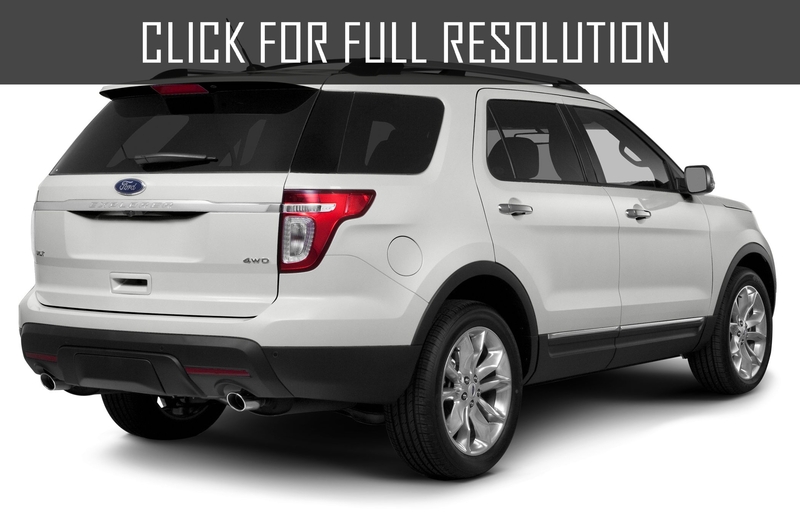 Today it is one of the brightest symbols of America. 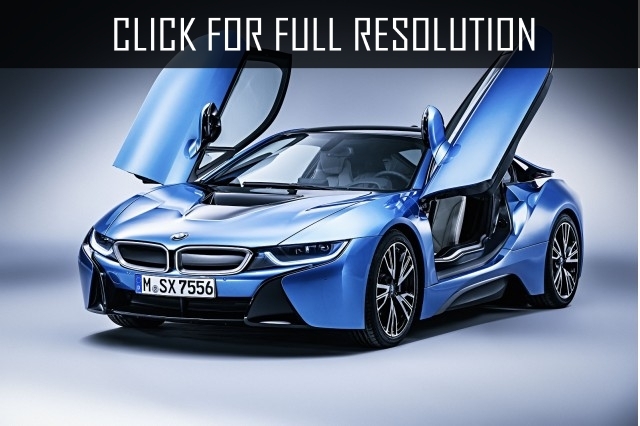 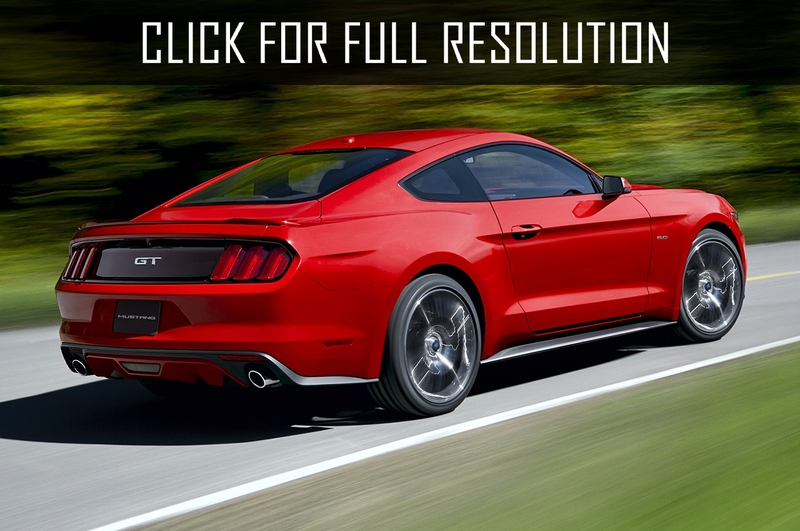 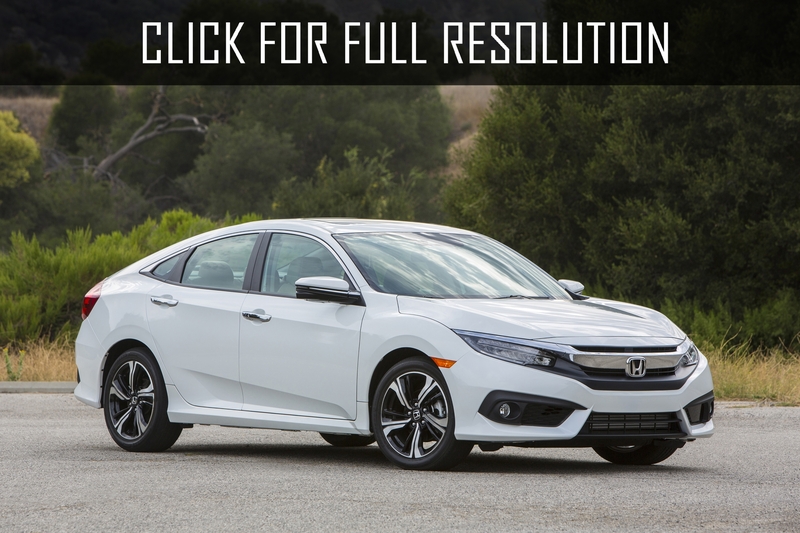 The car almost immediately became the leader in its class in the US sales. 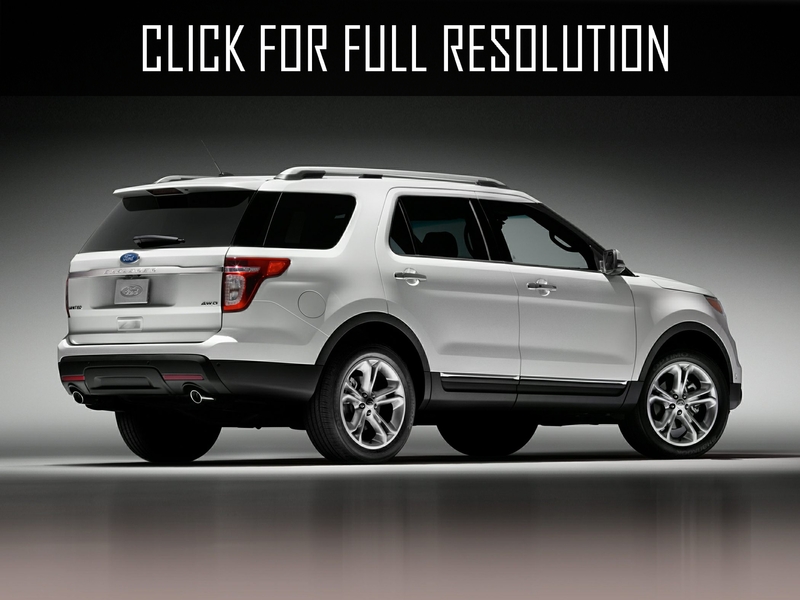 During the first four generations of American car Ford Explorer was considered a mid-size SUV, while its latest version can be attributed to the full-size crossover. 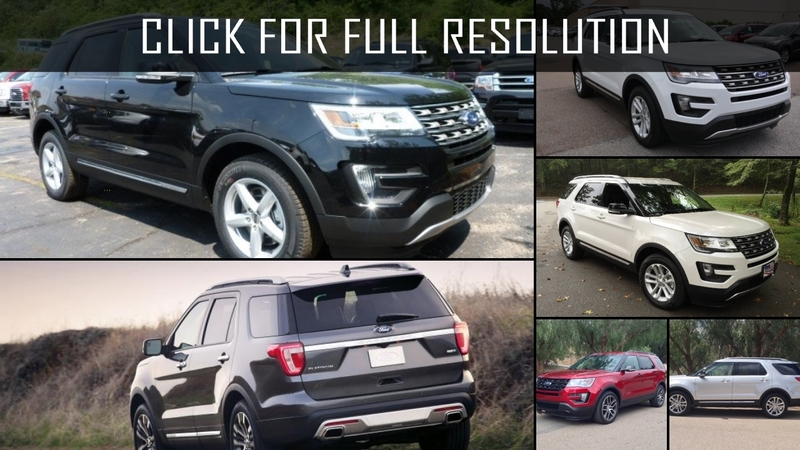 For more than two decades of release the auto has gained immense popularity, becoming for many people in the United States one of the components of the "American Dream" and having even taken the top place in the rating of midsize SUVs. 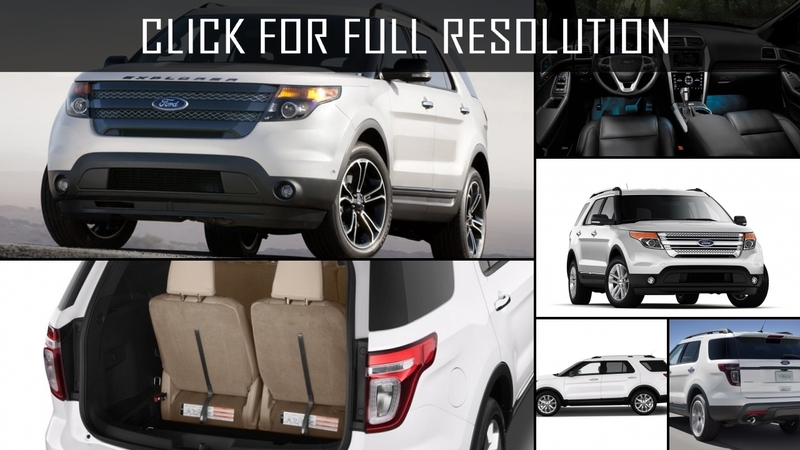 The latest version of the Ford Explorer was longer by 20 cm, which led to more comfortable accommodation of passengers and almost did not affect the dimensions of the luggage compartment, equal to 2.28 cube.m. 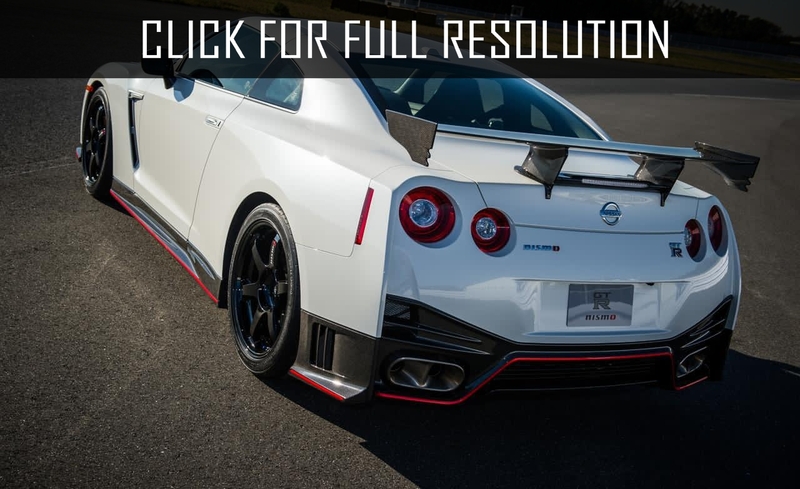 The car can be purchased with two engine choices - a 2-liter and 3.5-liter, the power of which are, respectively, 237 and 294 horsepower. 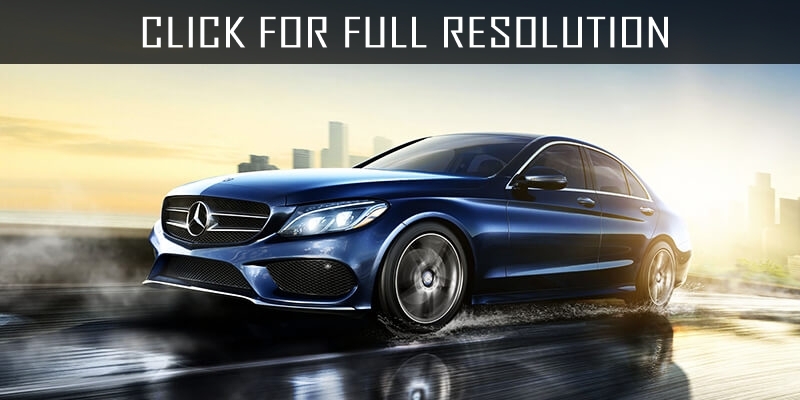 Transmission is only available one - 6-speed automatic. 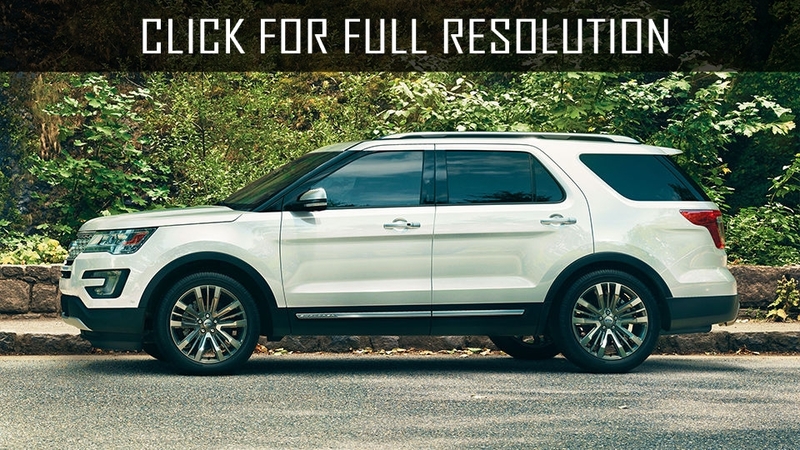 As practice shows, the Ford Explorer reviews usually relate to its superior controllability and driving qualities. 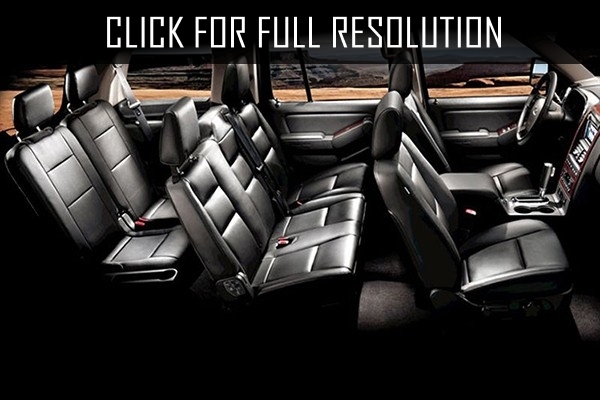 Not less valuable for the owners is the impressive dimensions of the crossover and its strength. 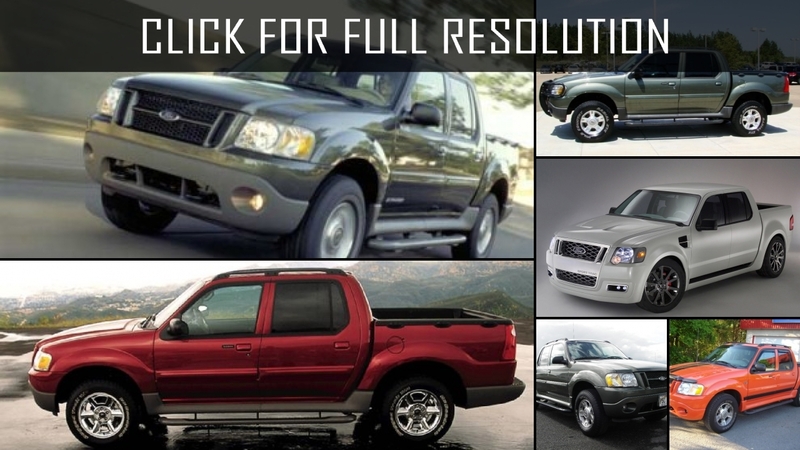 From auto shortcomings motorists note heavy operating expenses, including a fuel cost and a tax on the car. 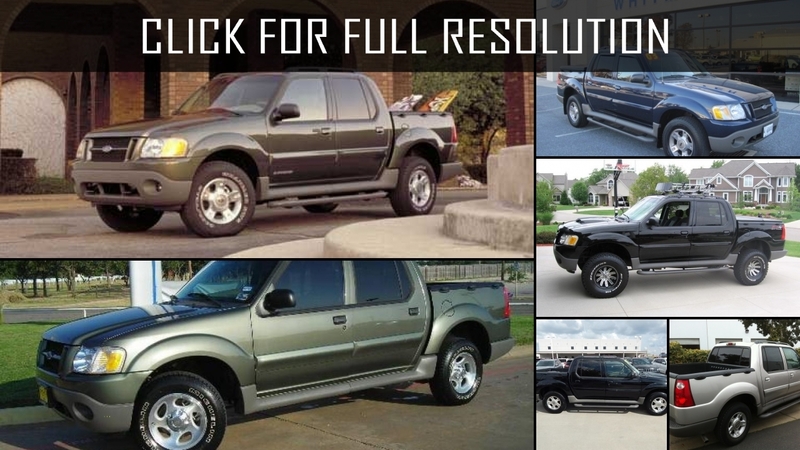 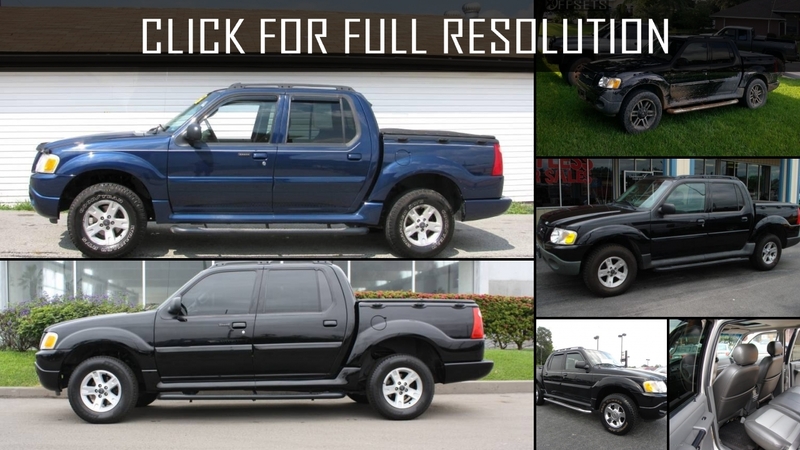 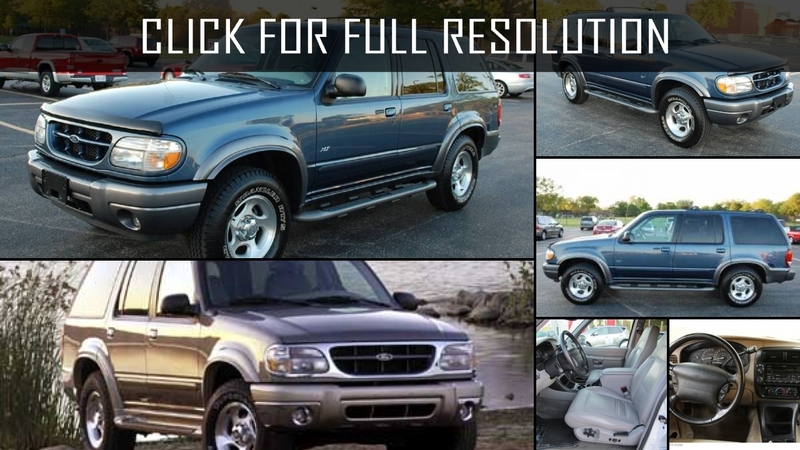 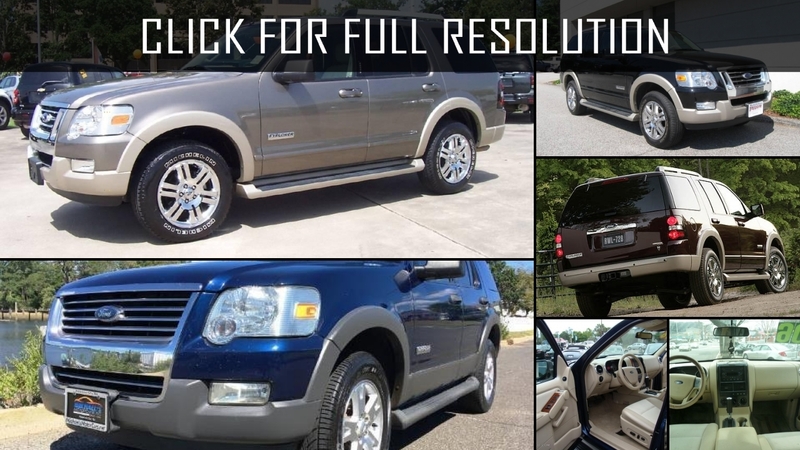 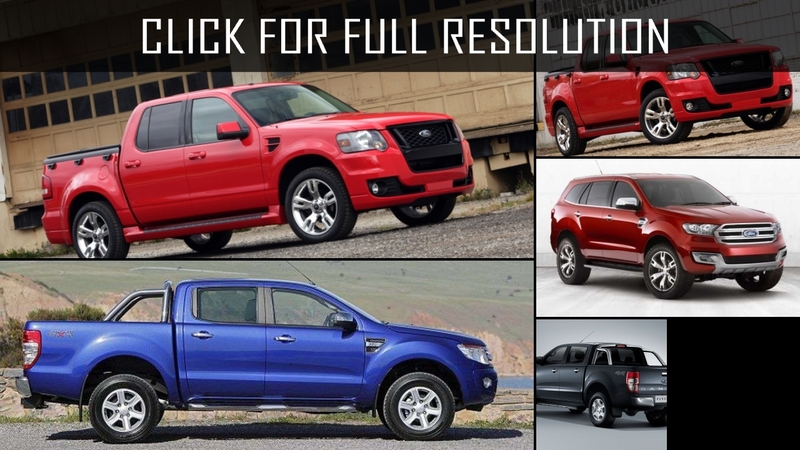 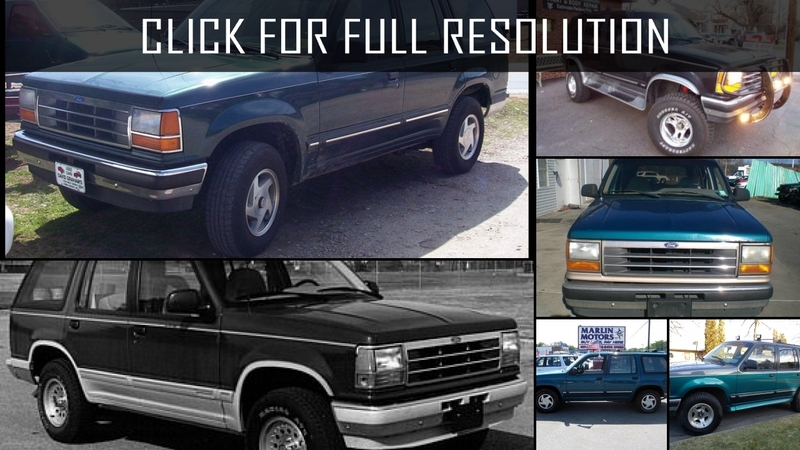 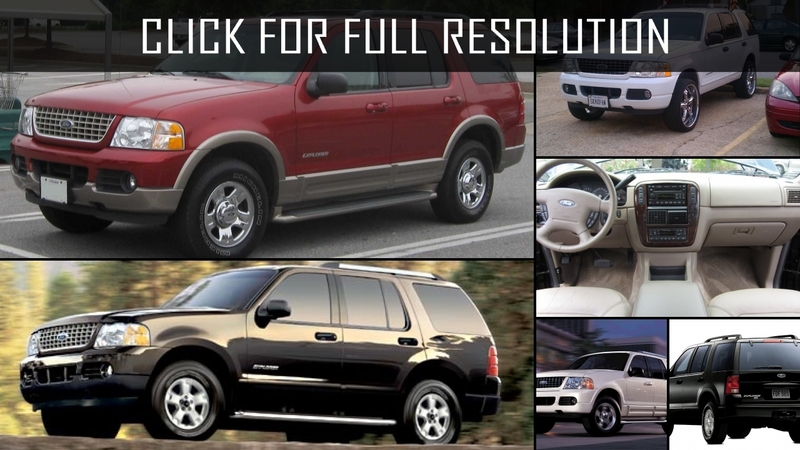 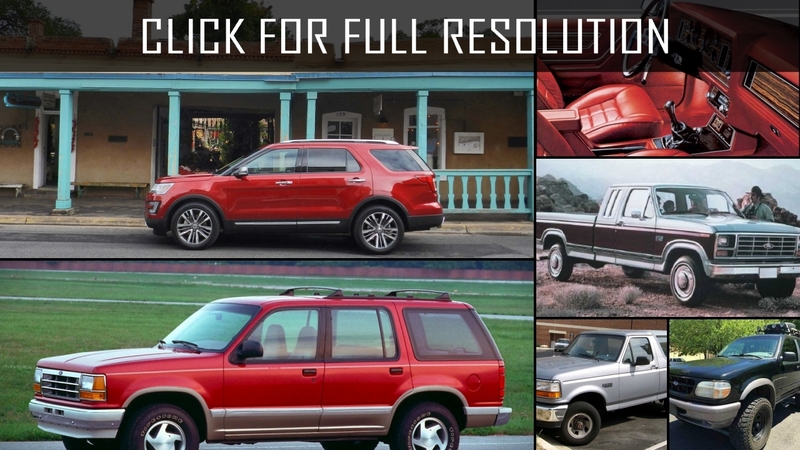 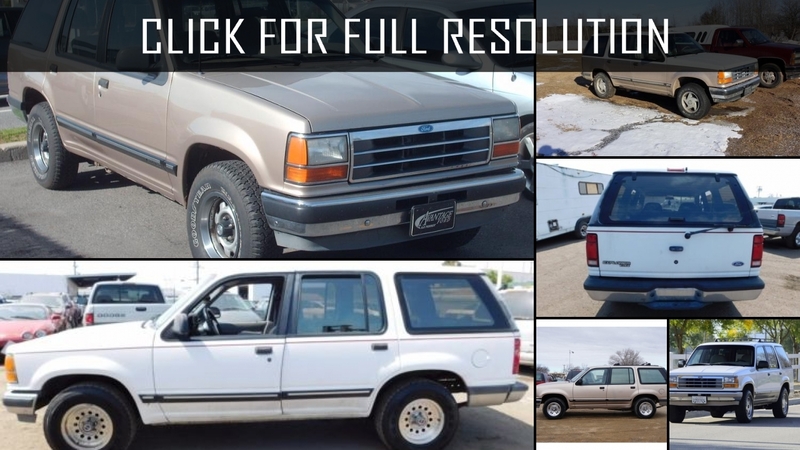 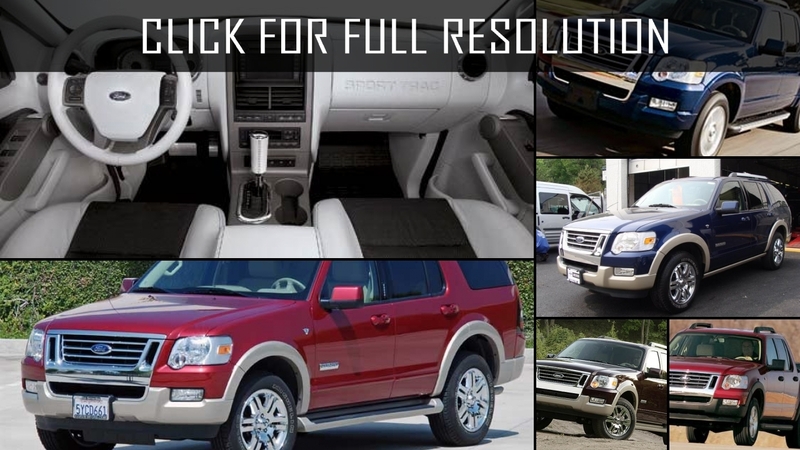 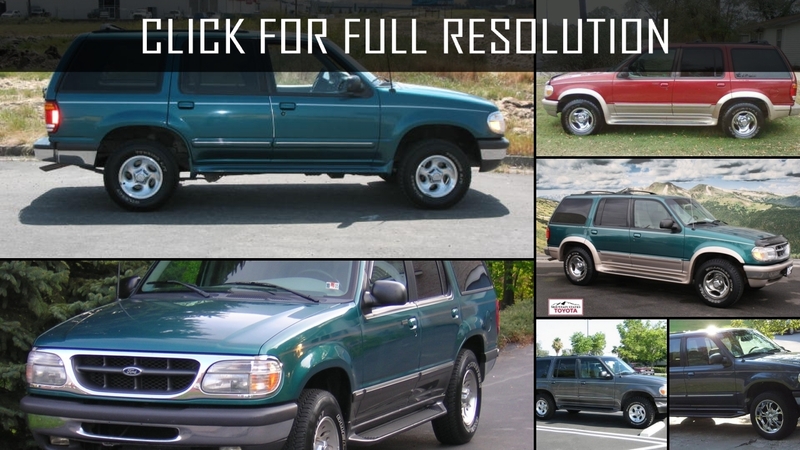 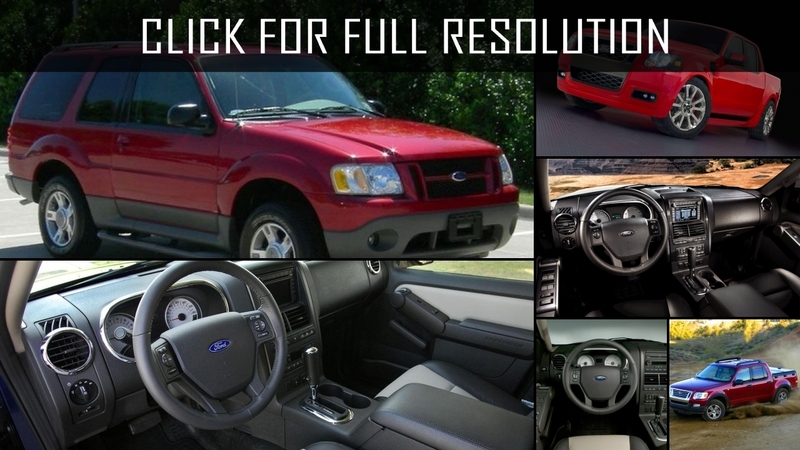 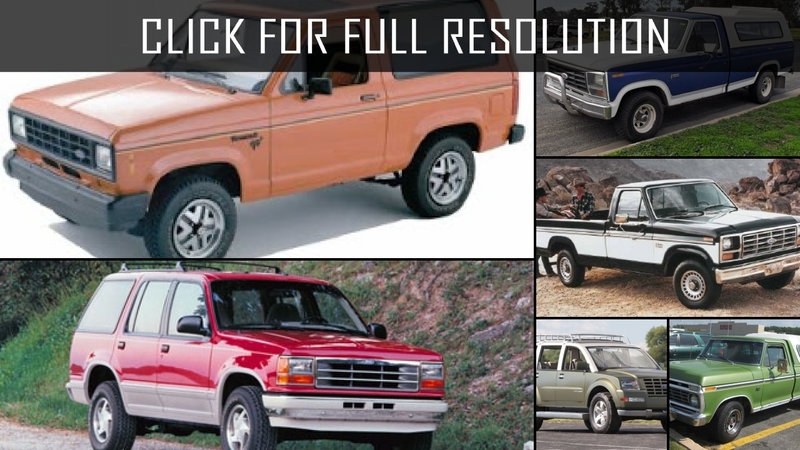 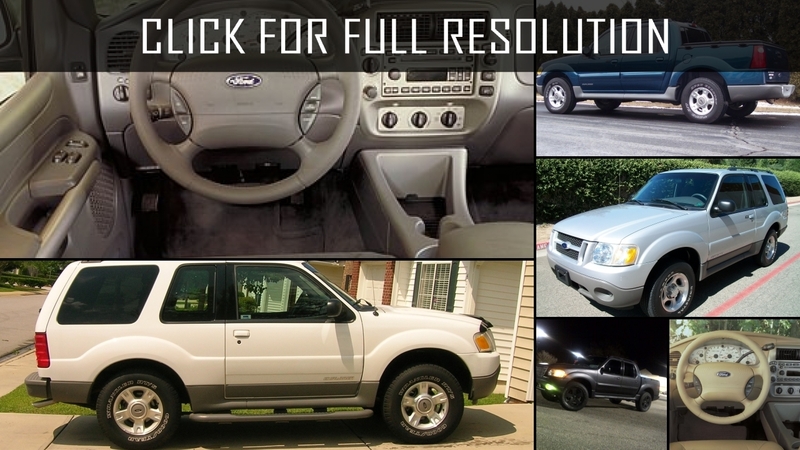 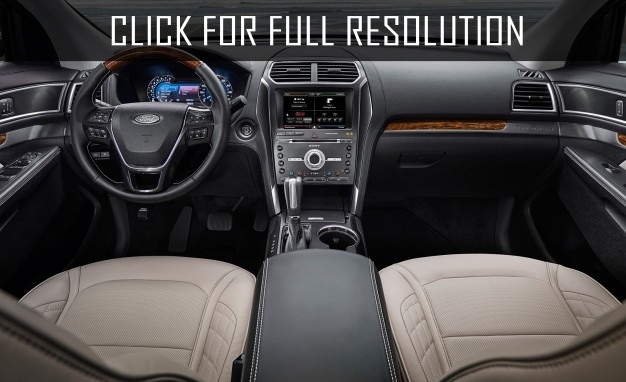 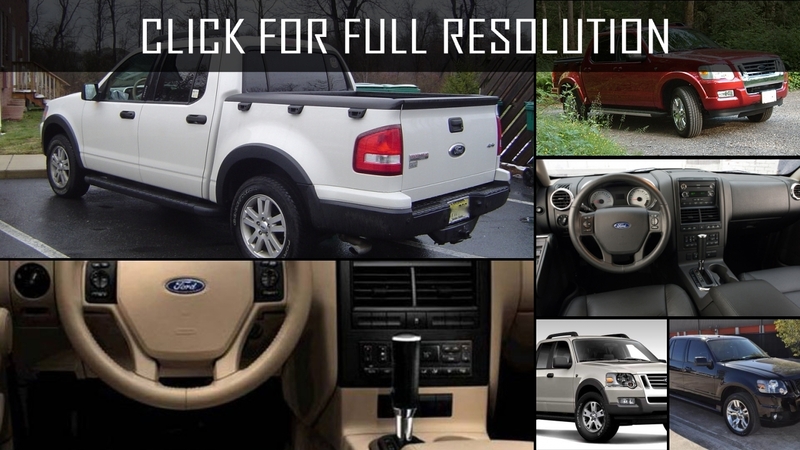 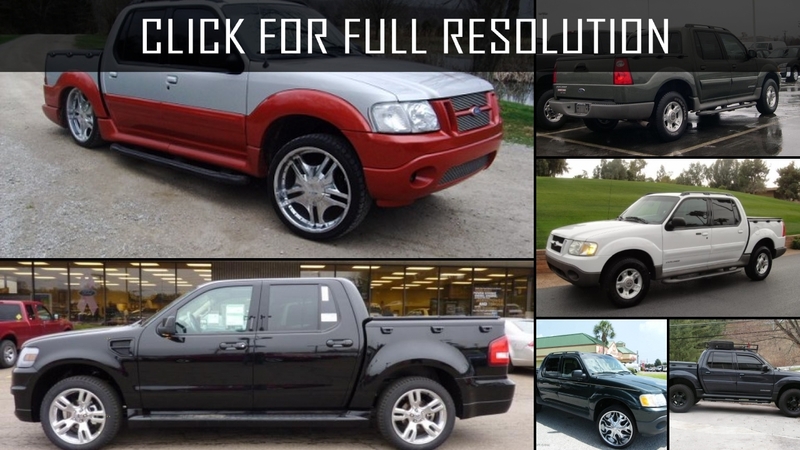 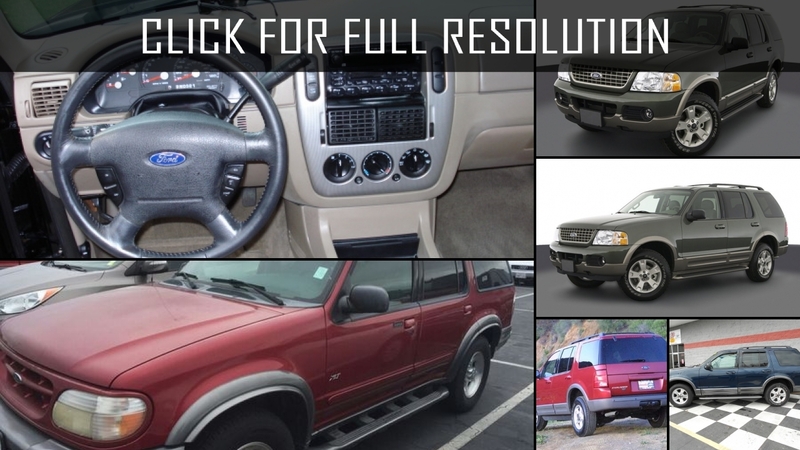 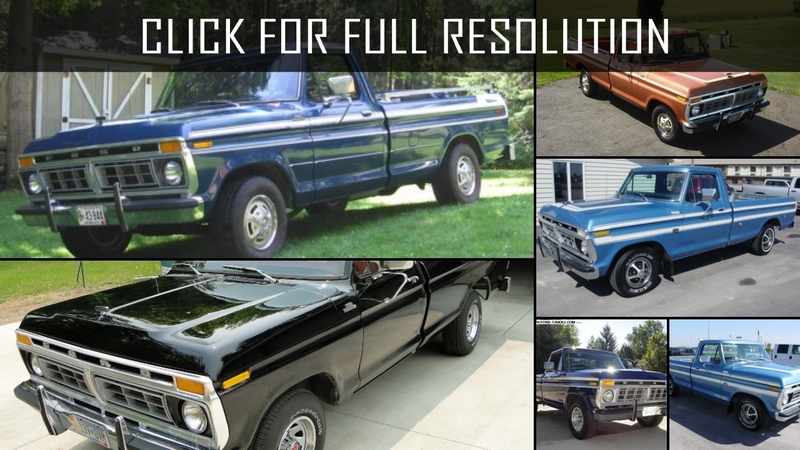 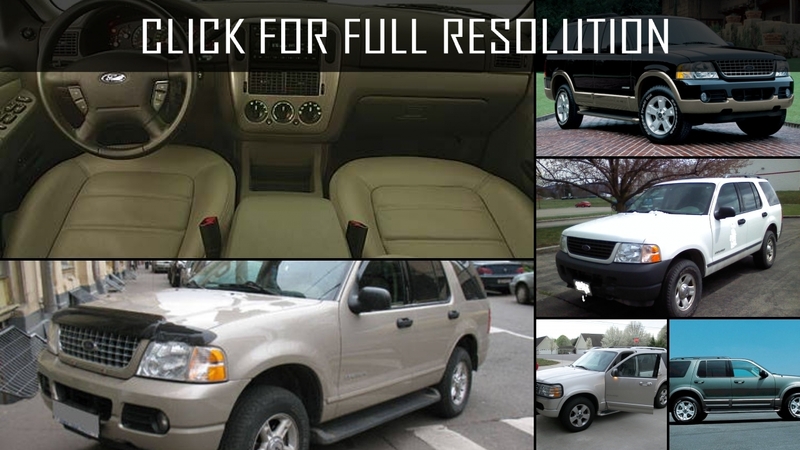 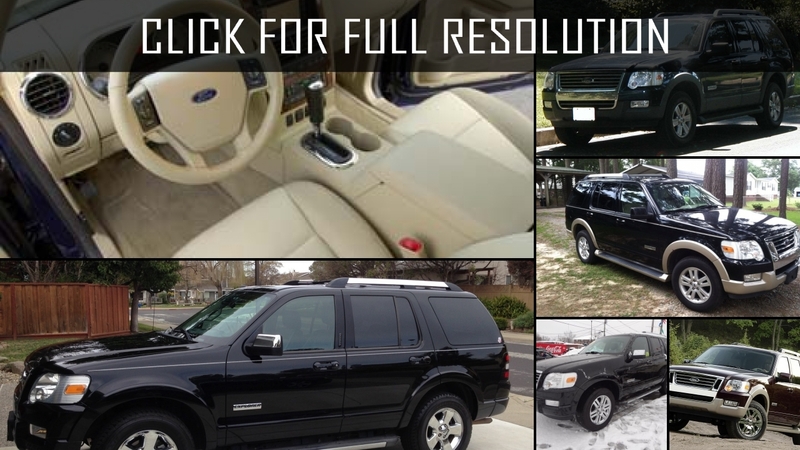 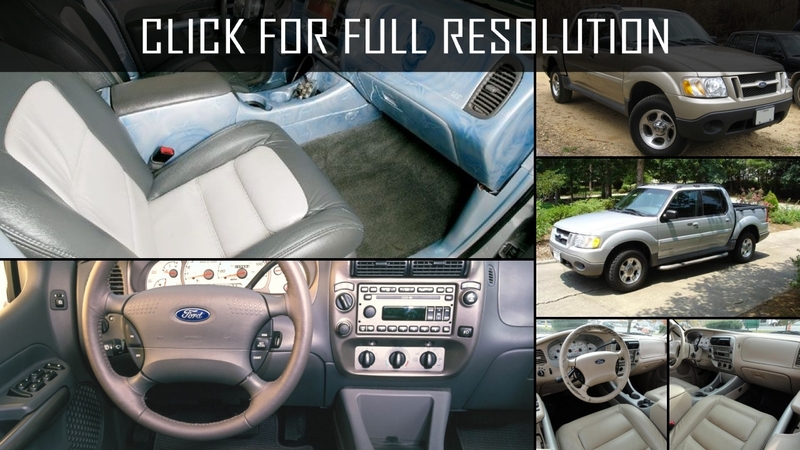 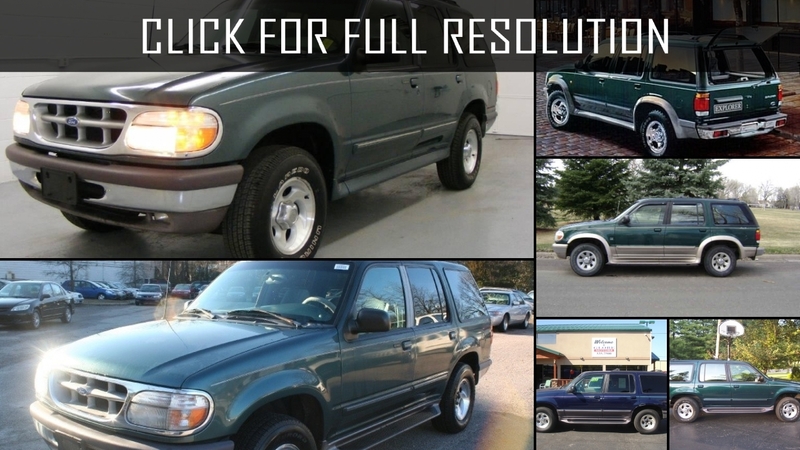 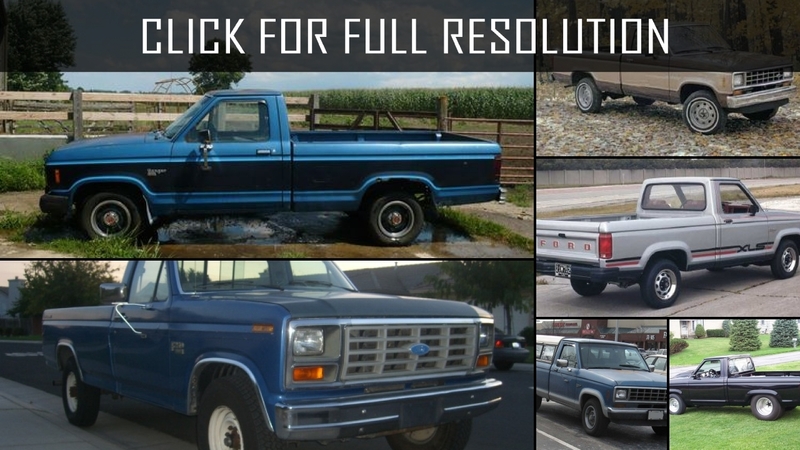 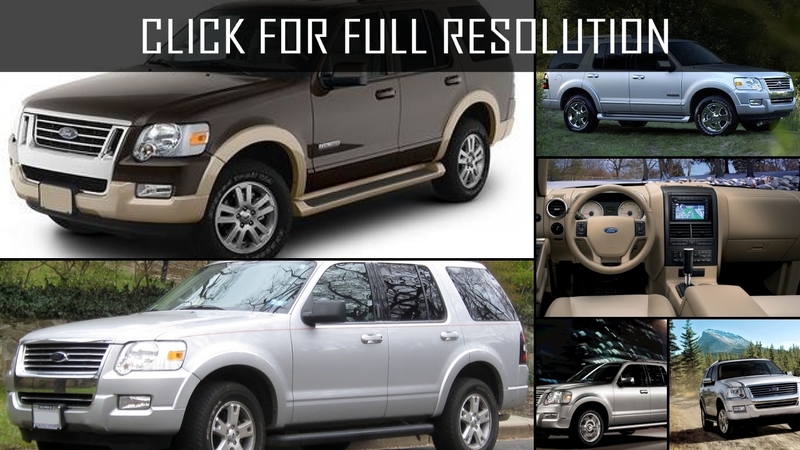 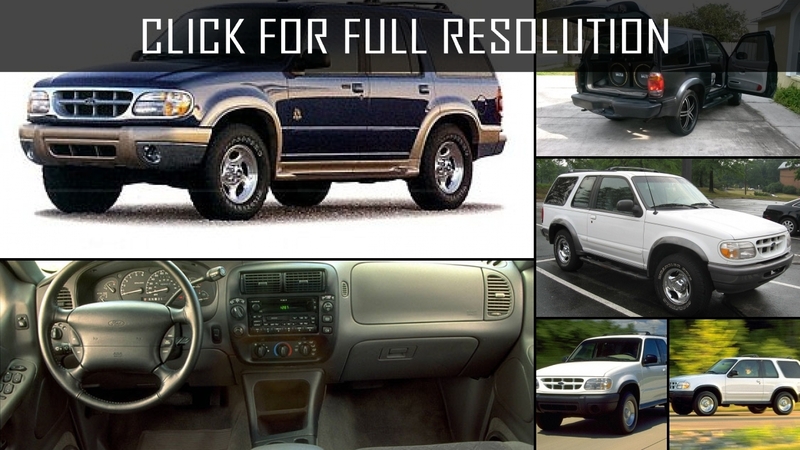 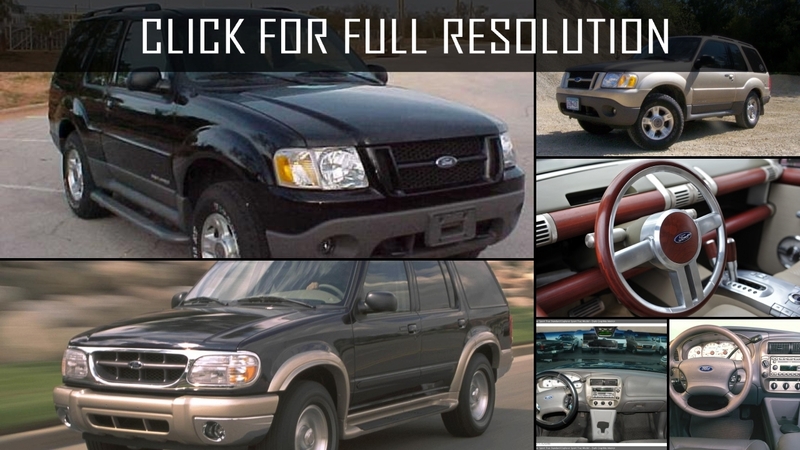 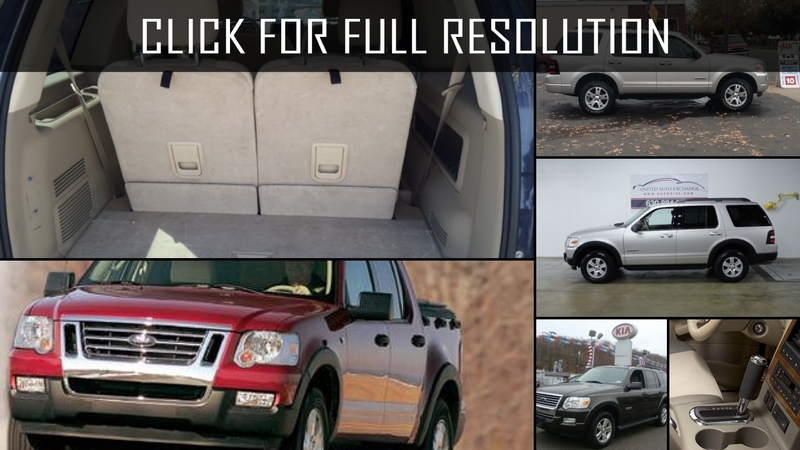 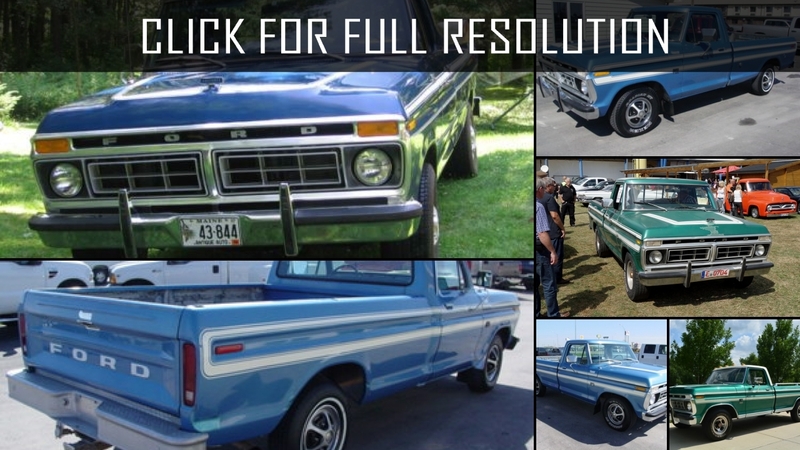 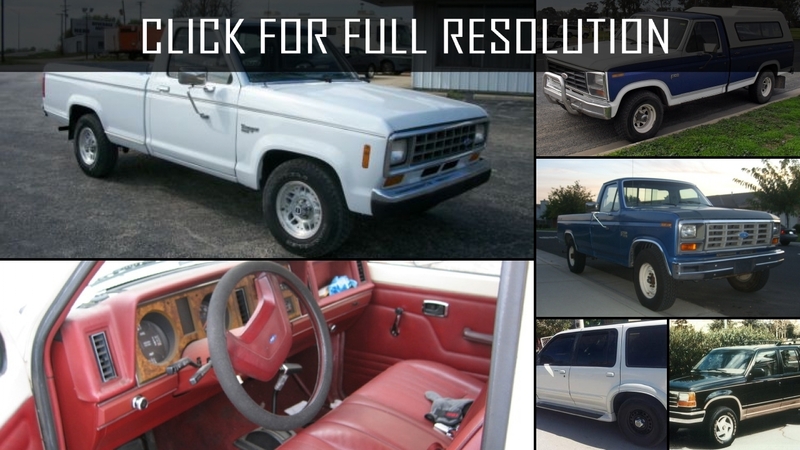 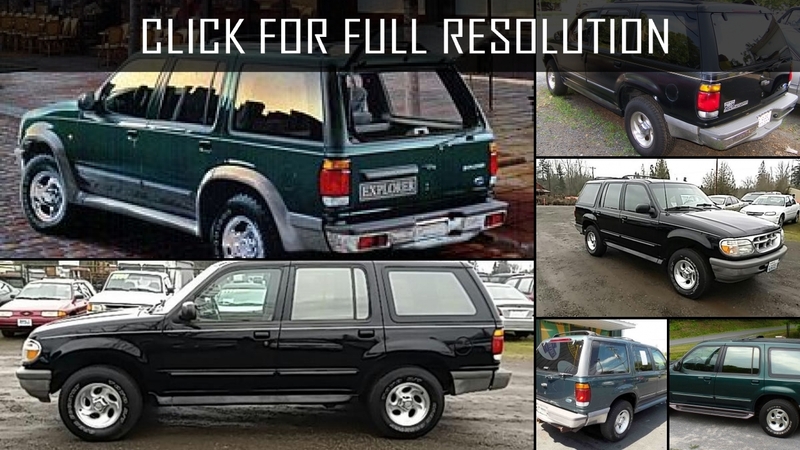 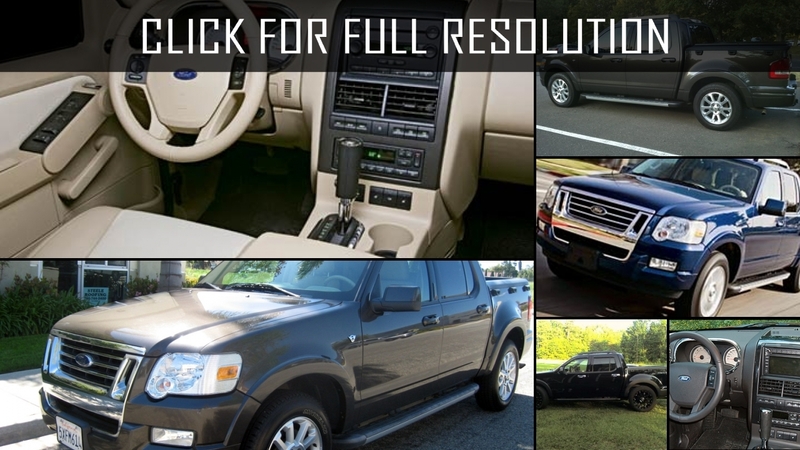 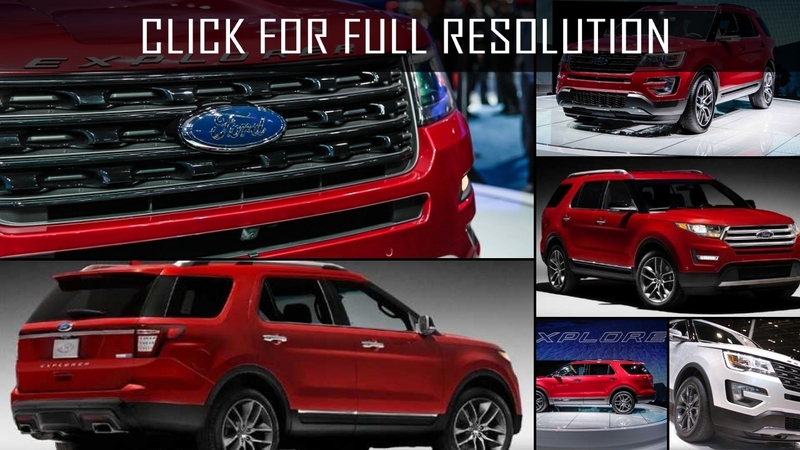 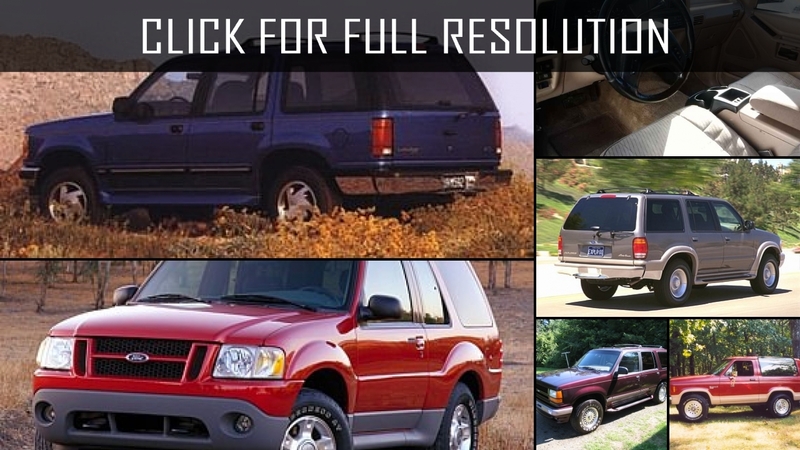 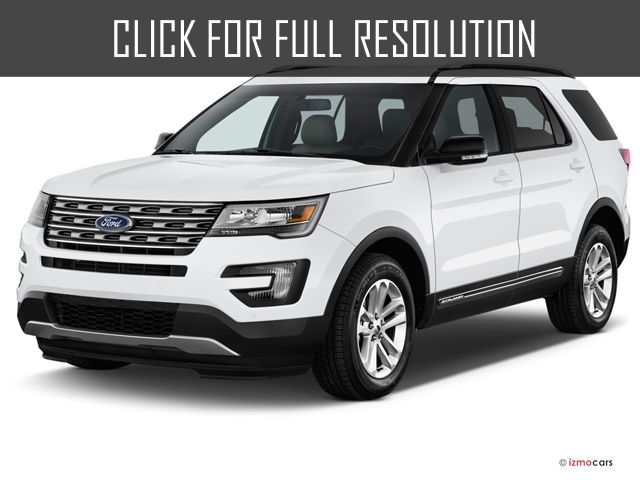 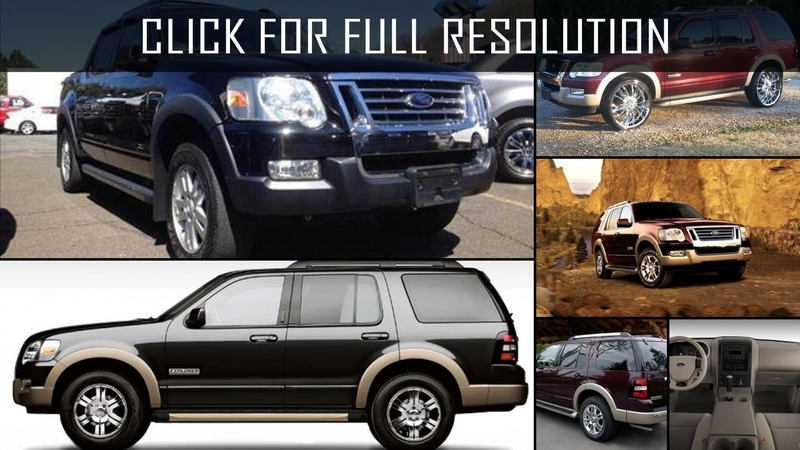 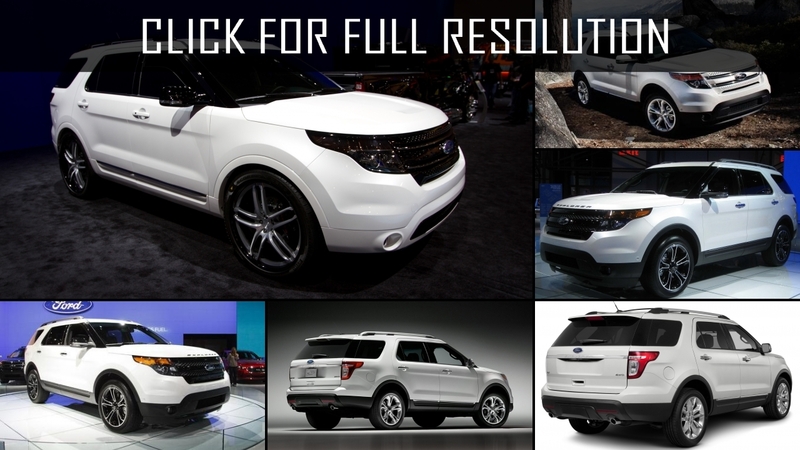 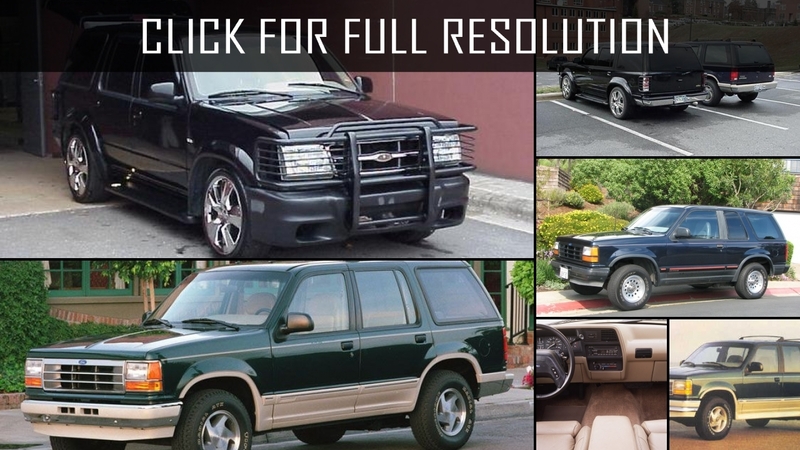 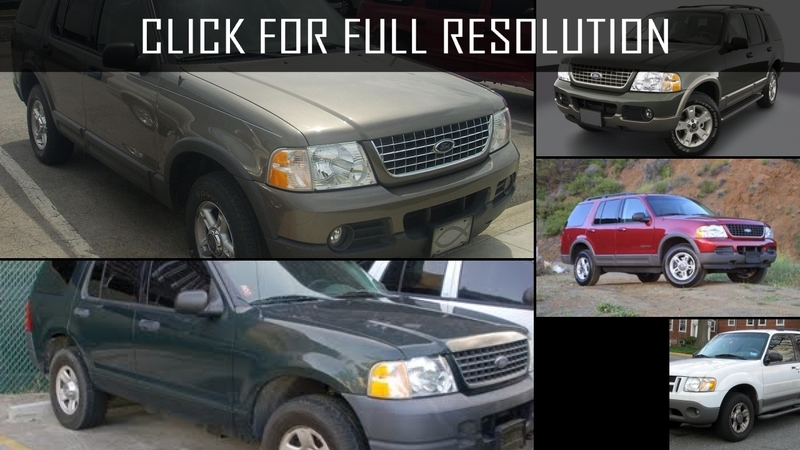 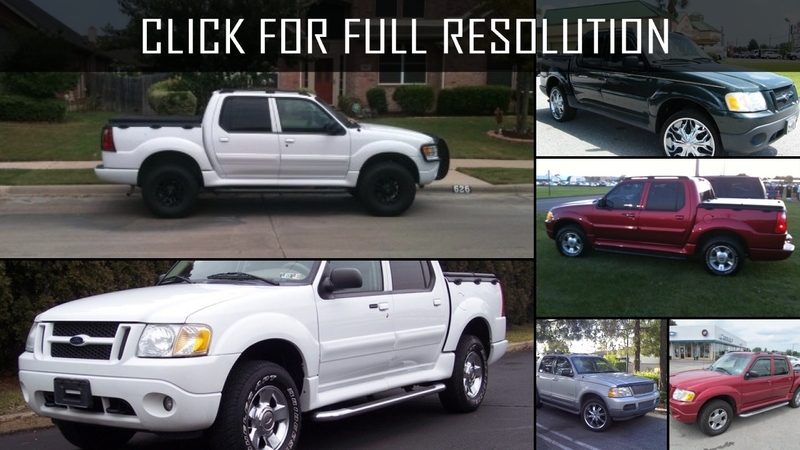 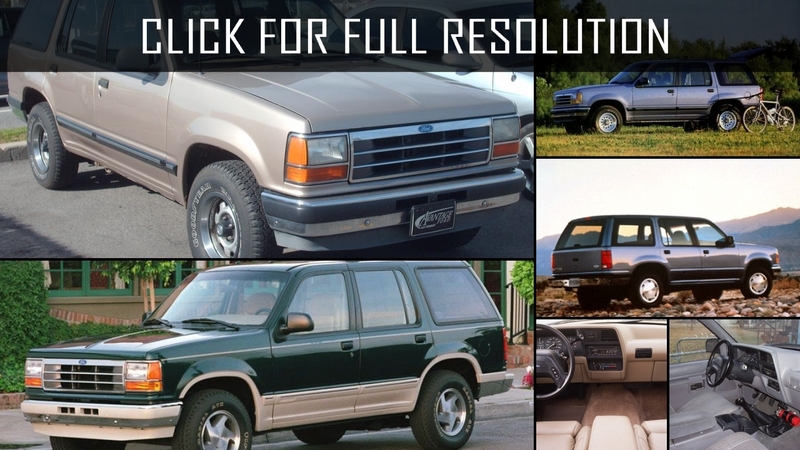 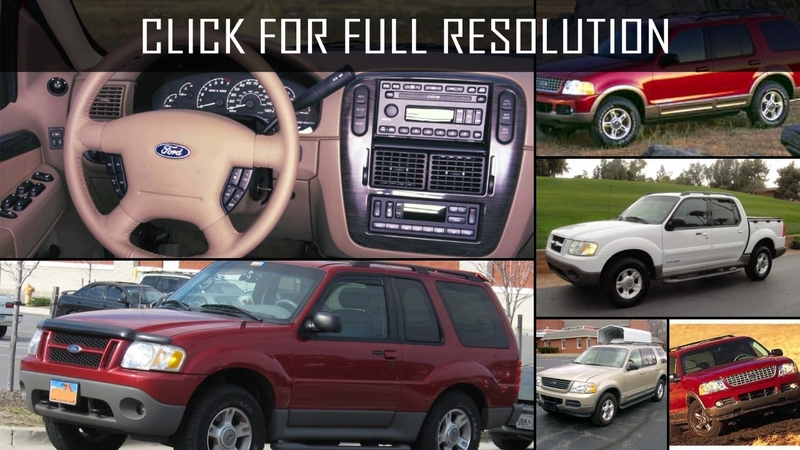 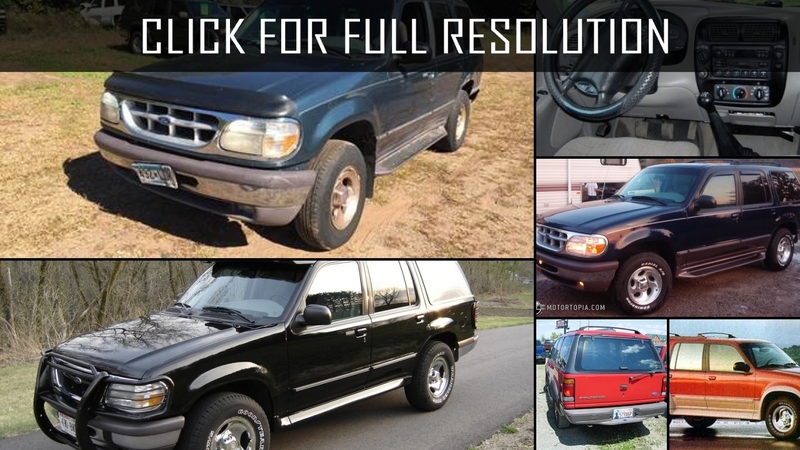 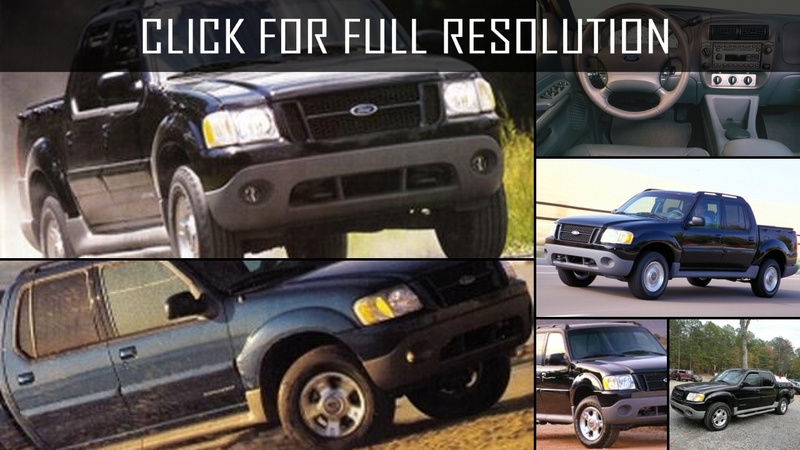 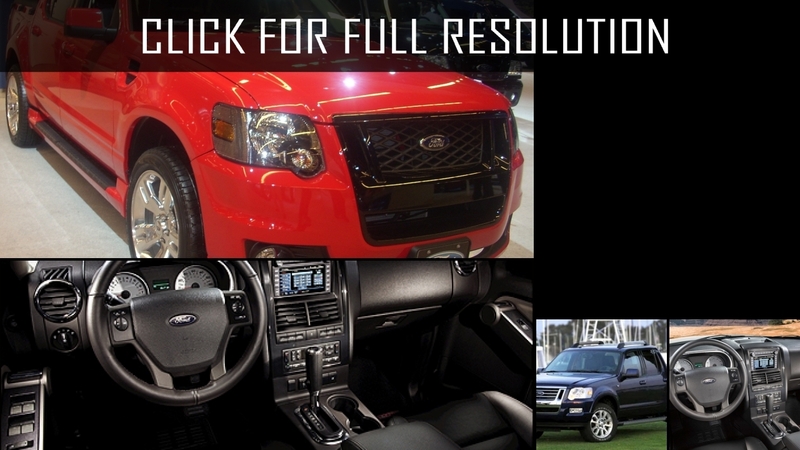 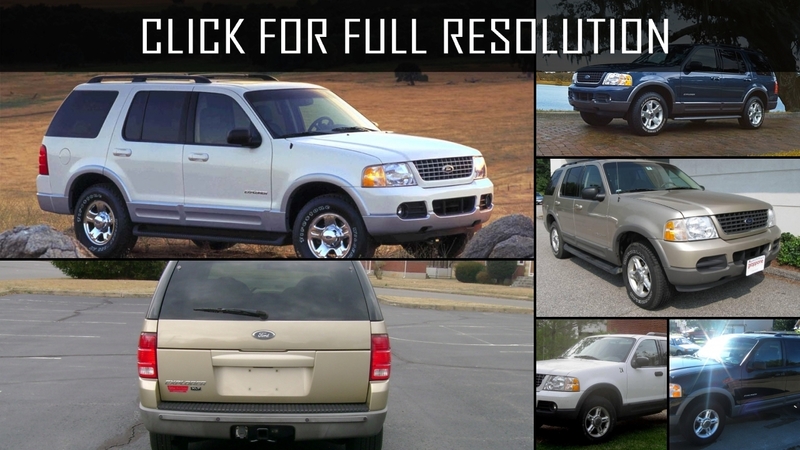 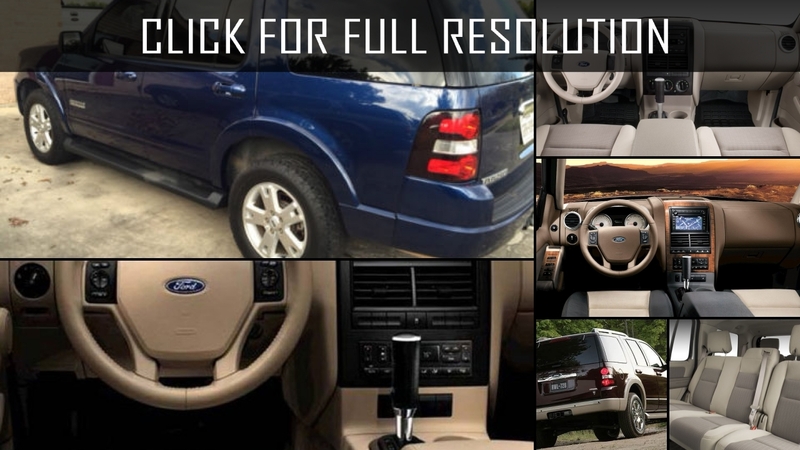 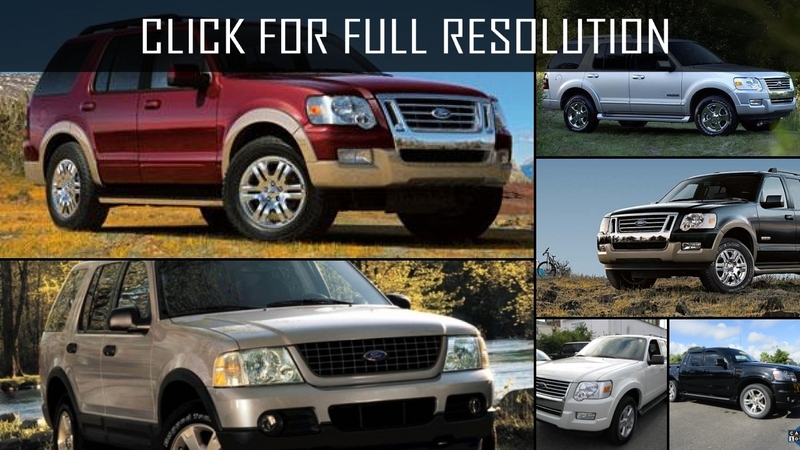 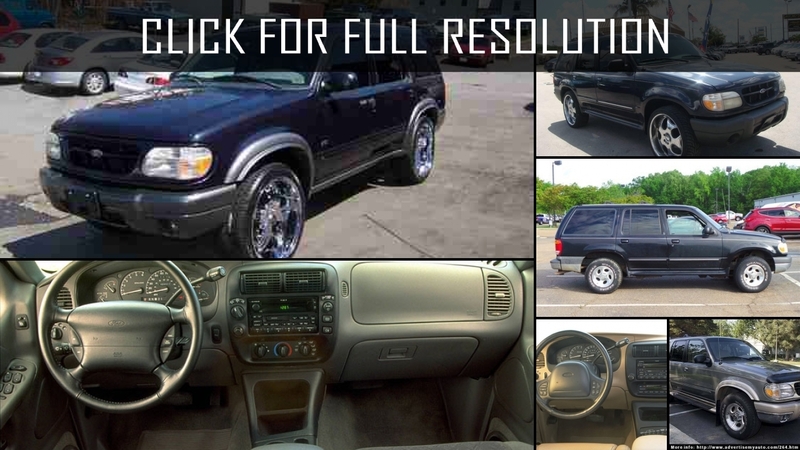 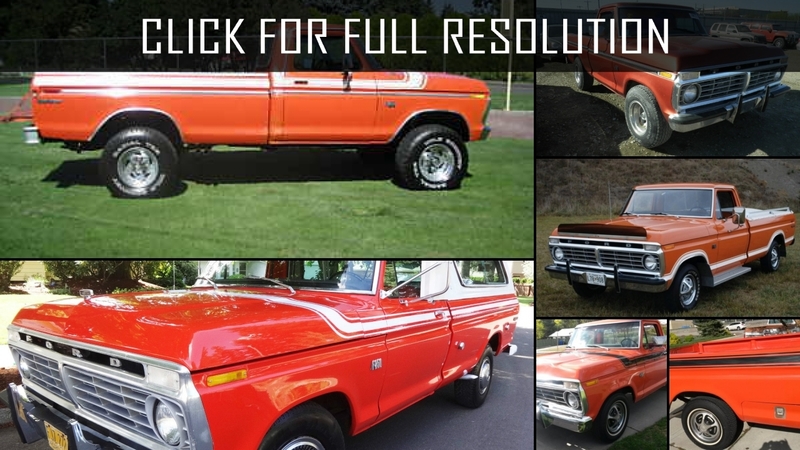 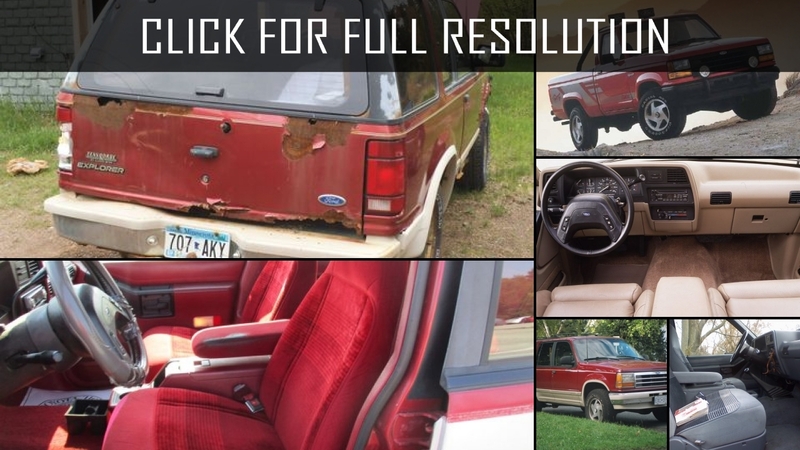 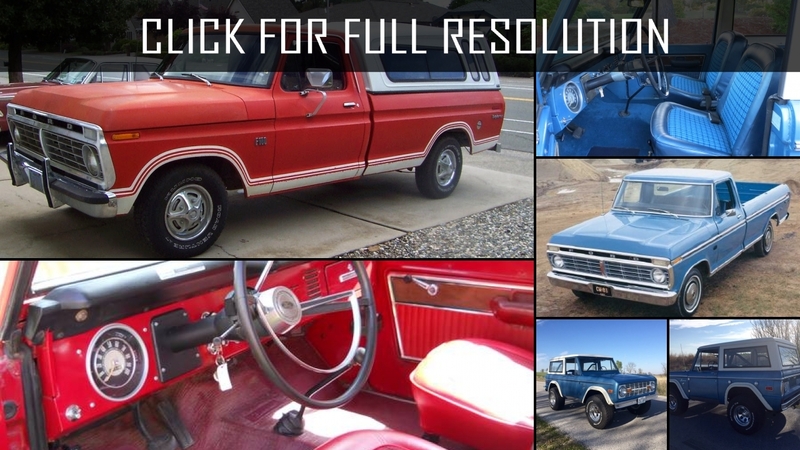 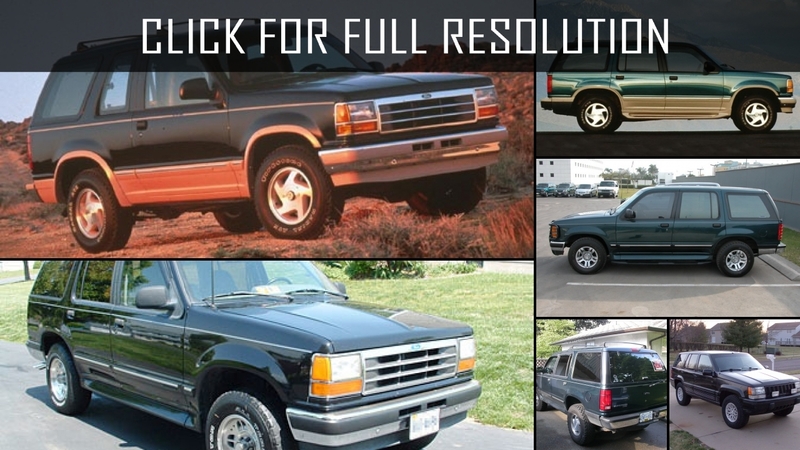 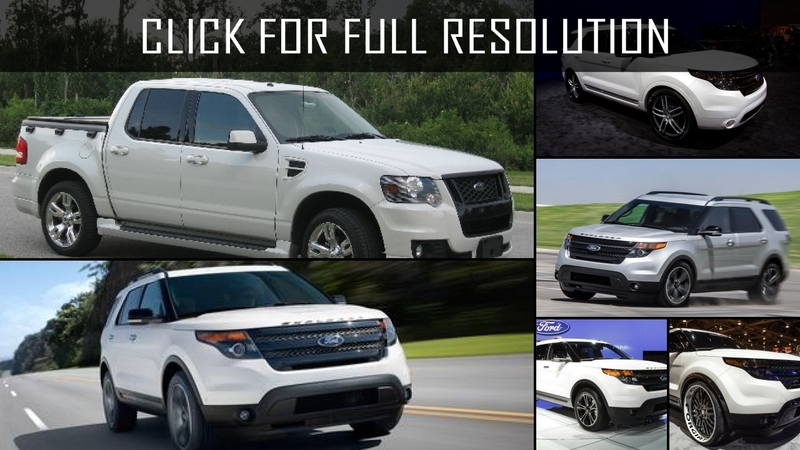 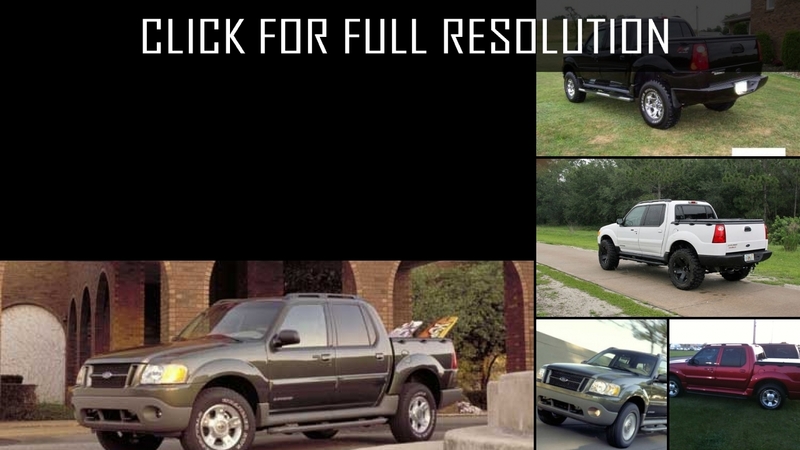 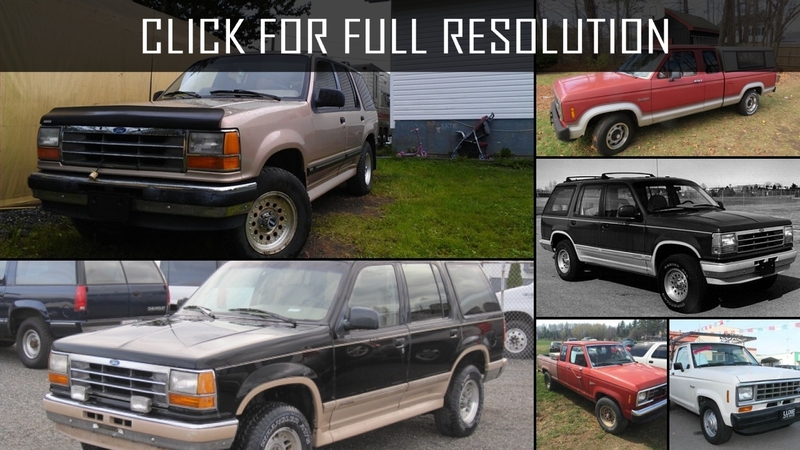 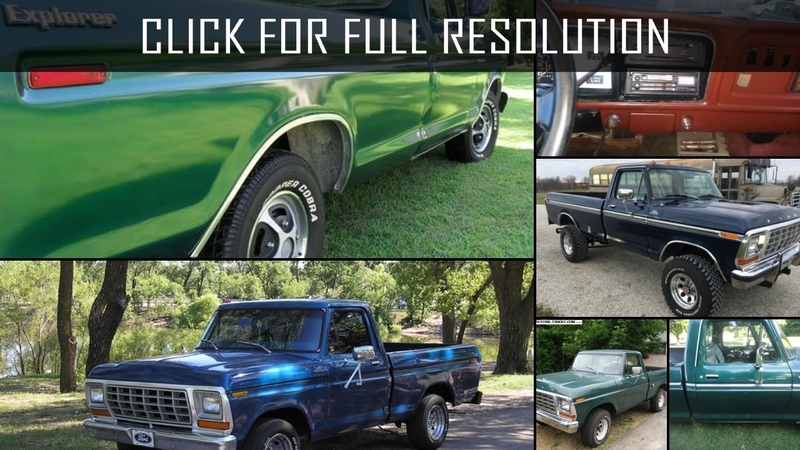 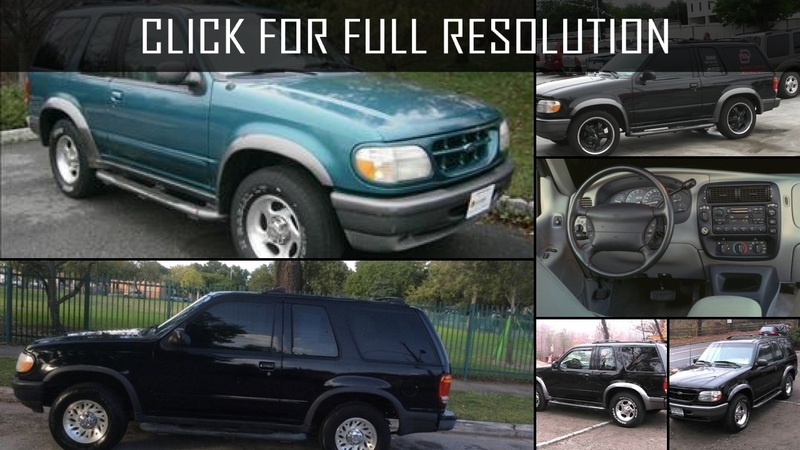 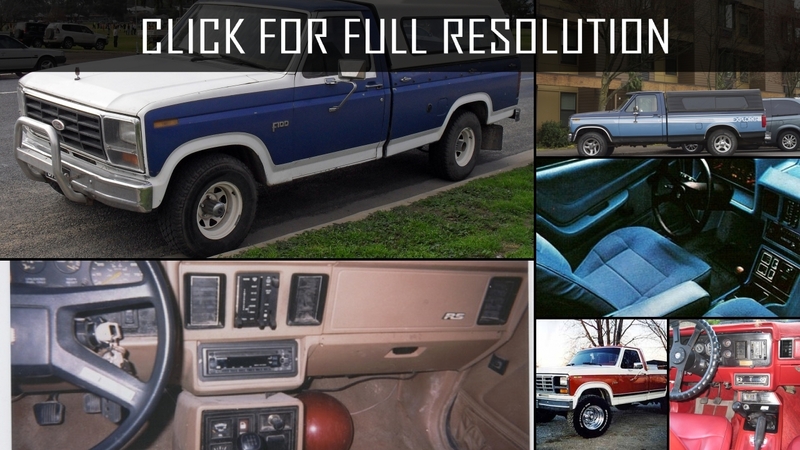 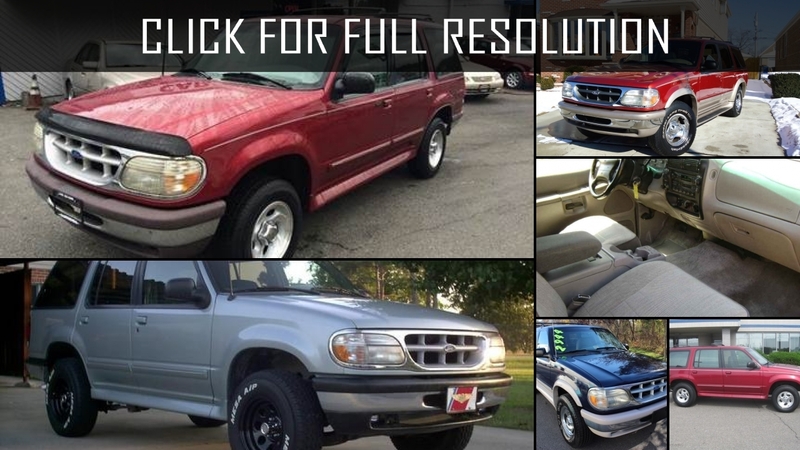 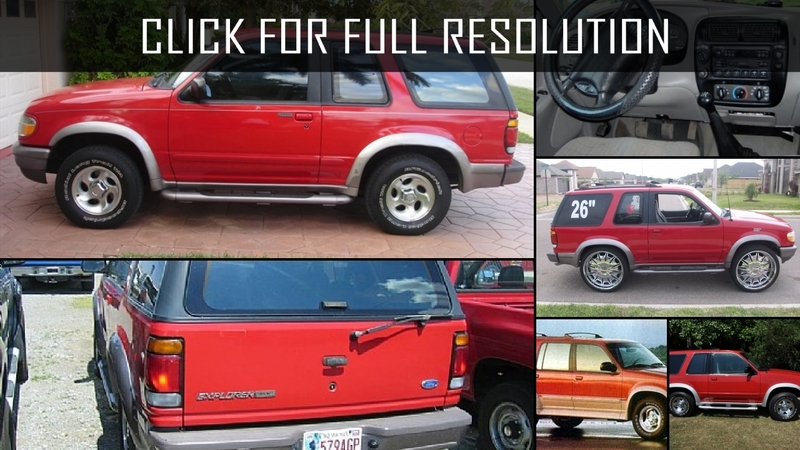 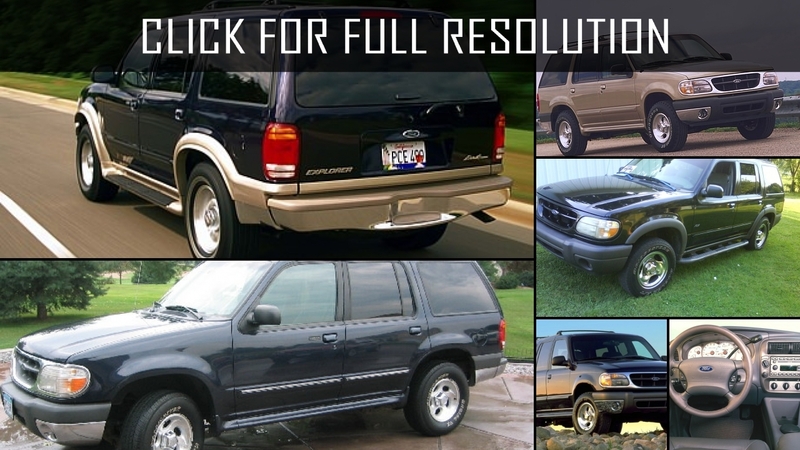 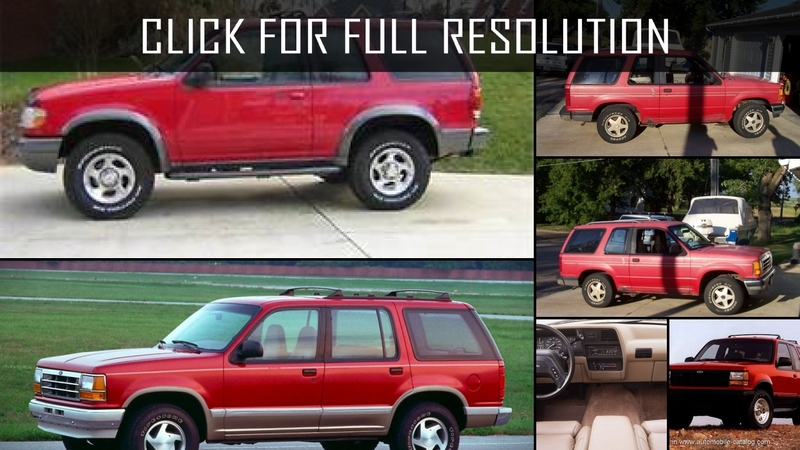 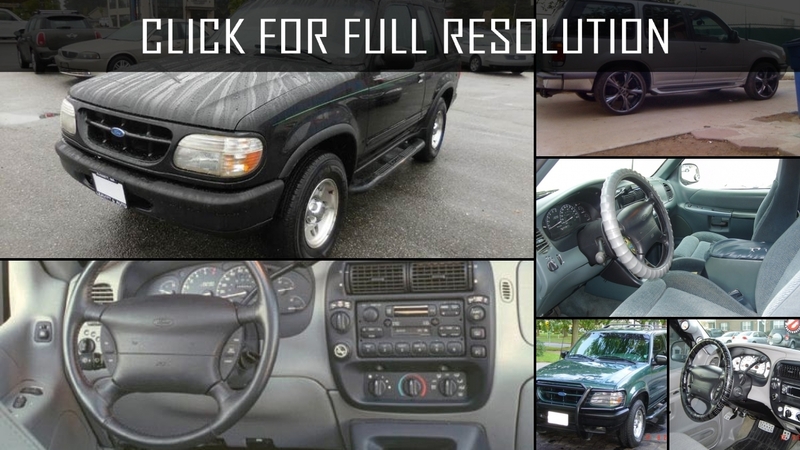 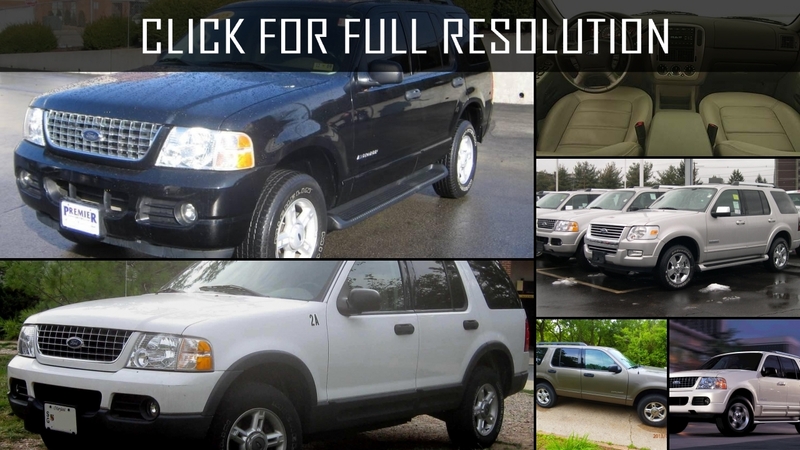 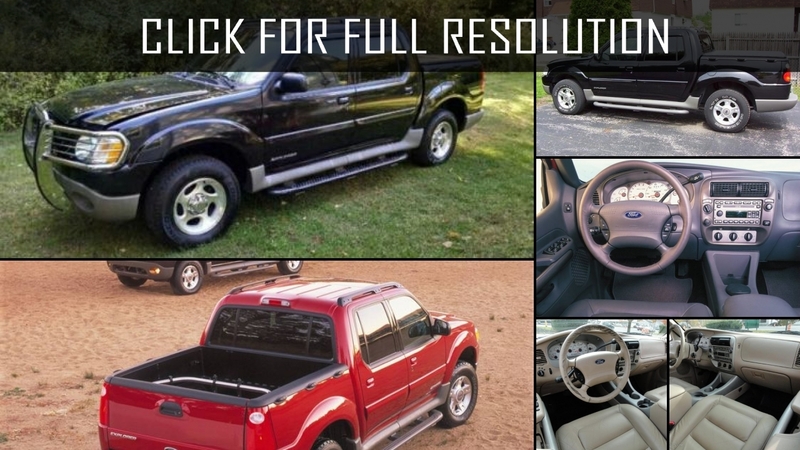 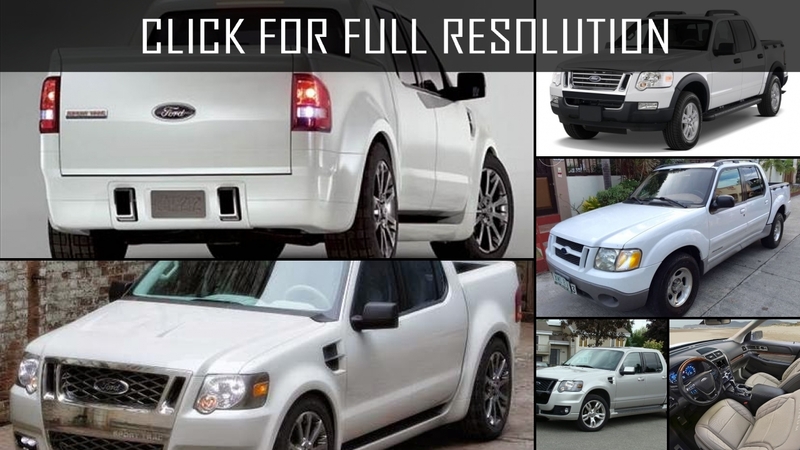 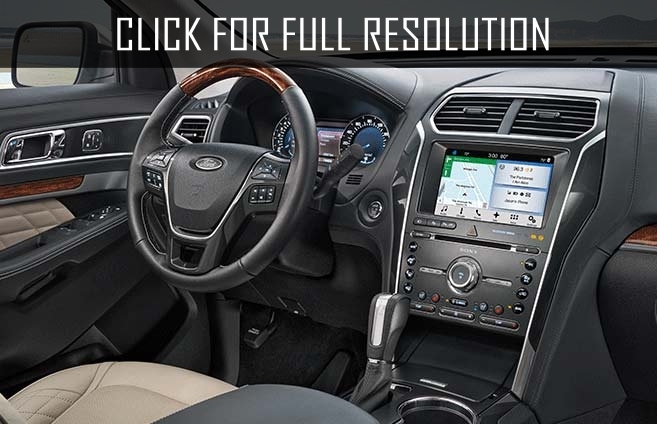 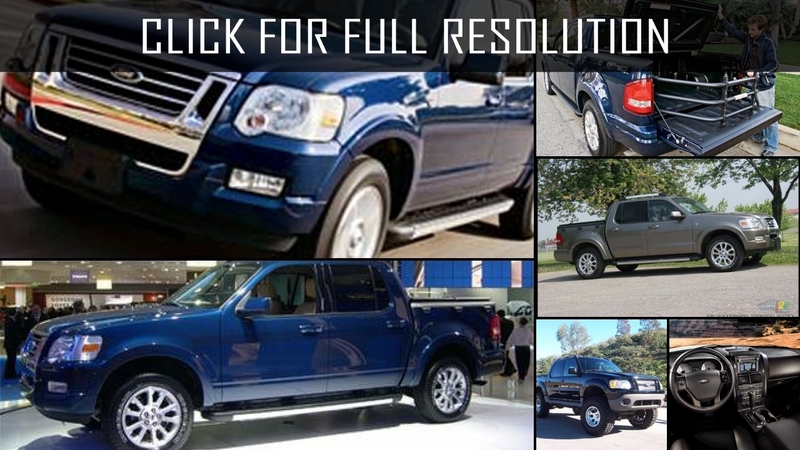 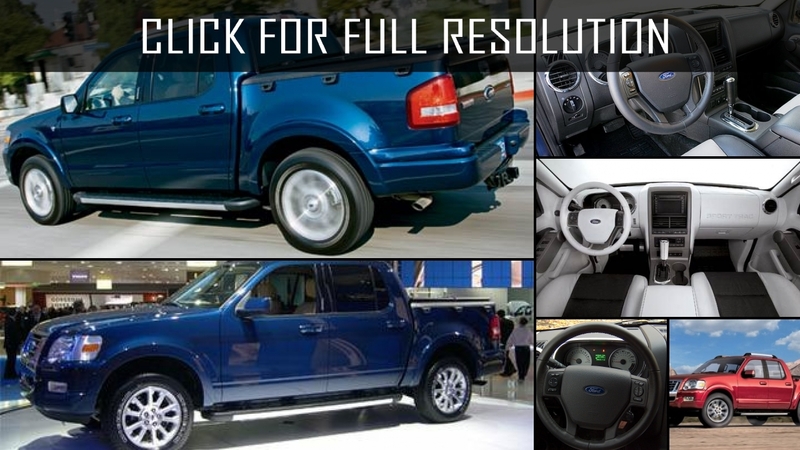 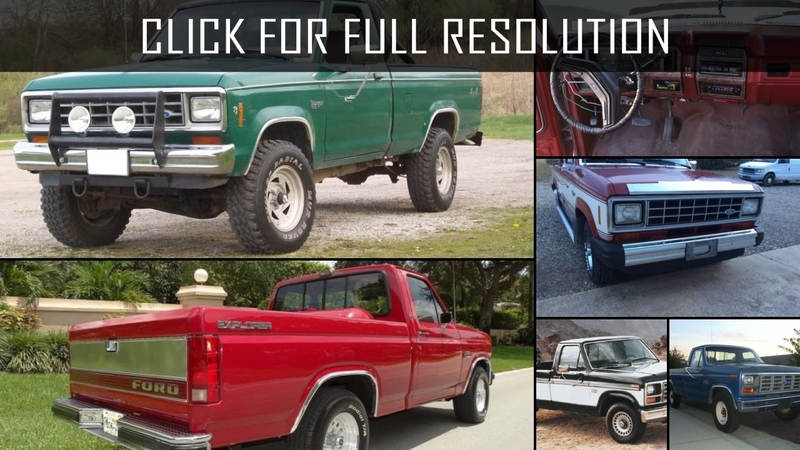 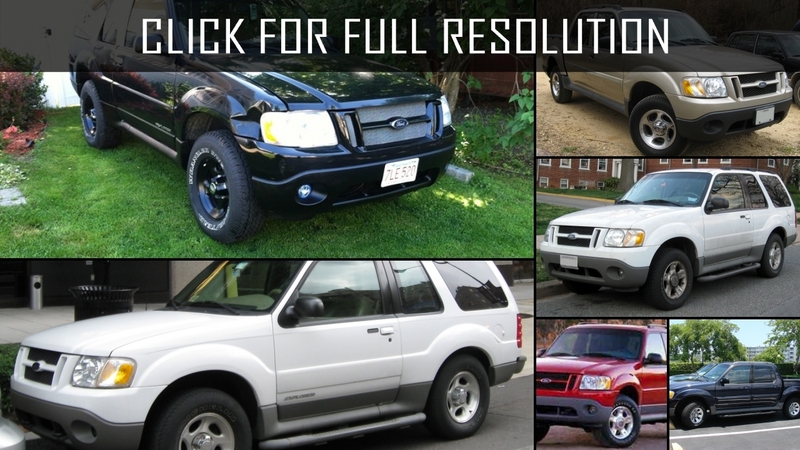 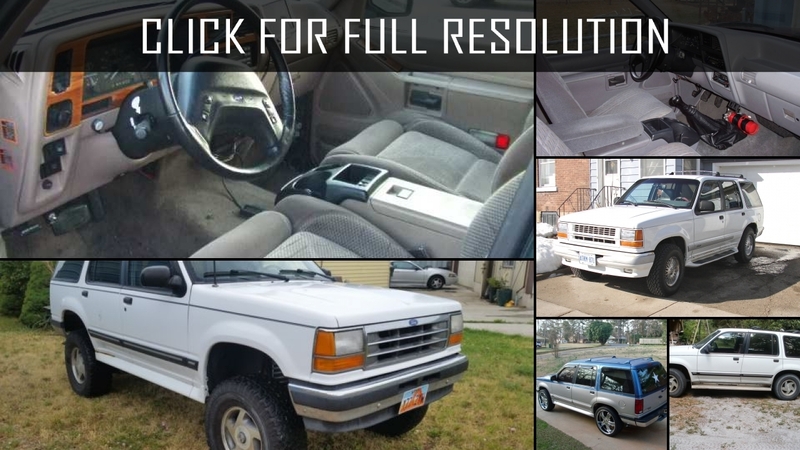 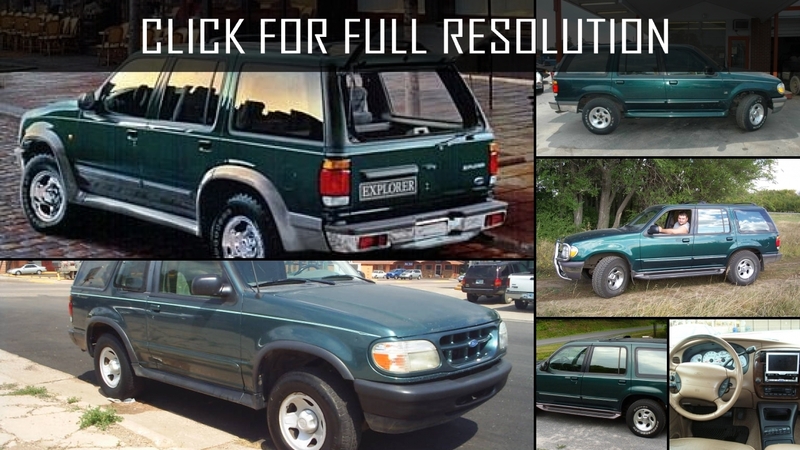 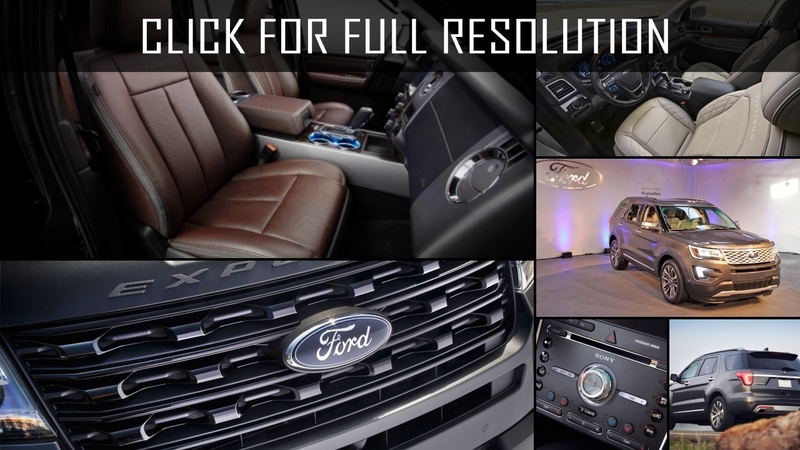 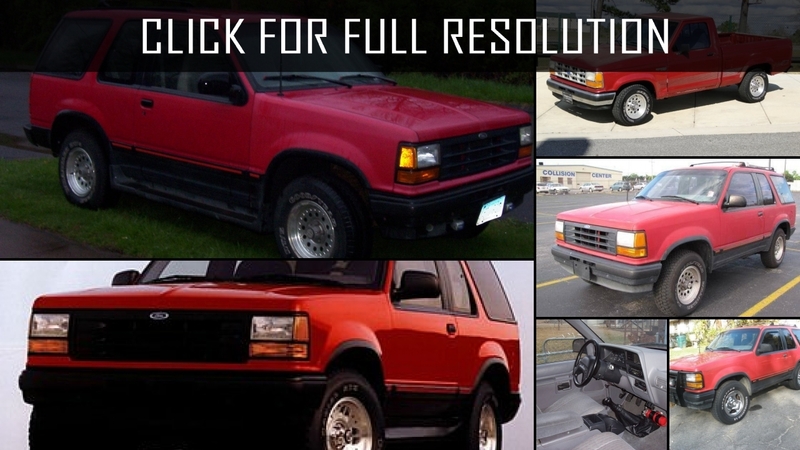 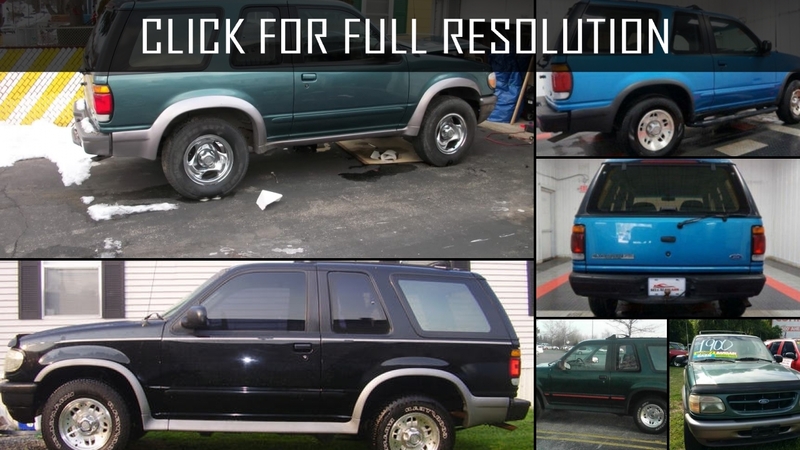 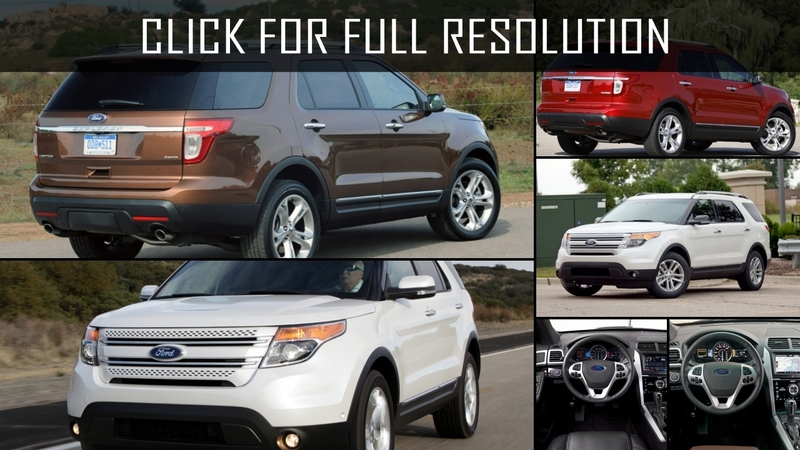 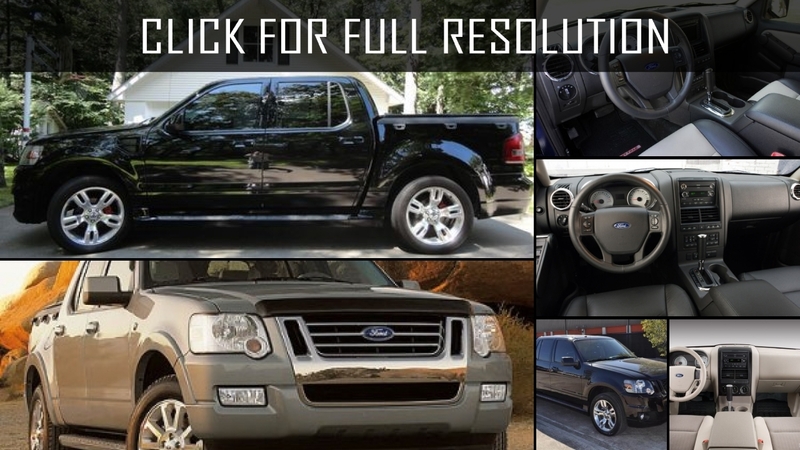 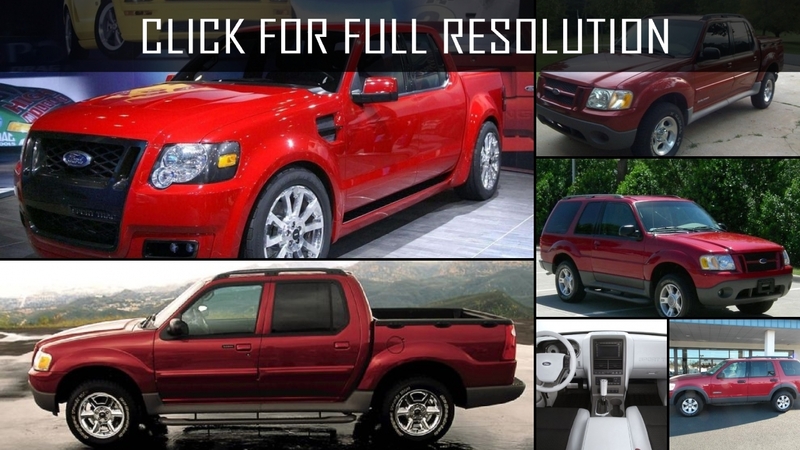 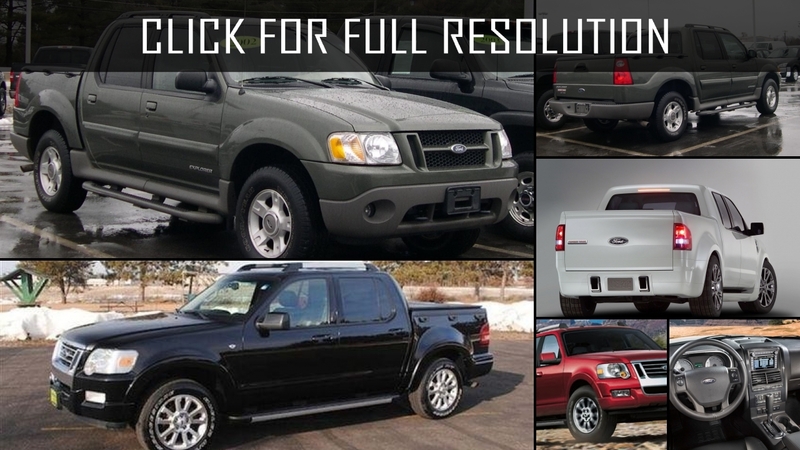 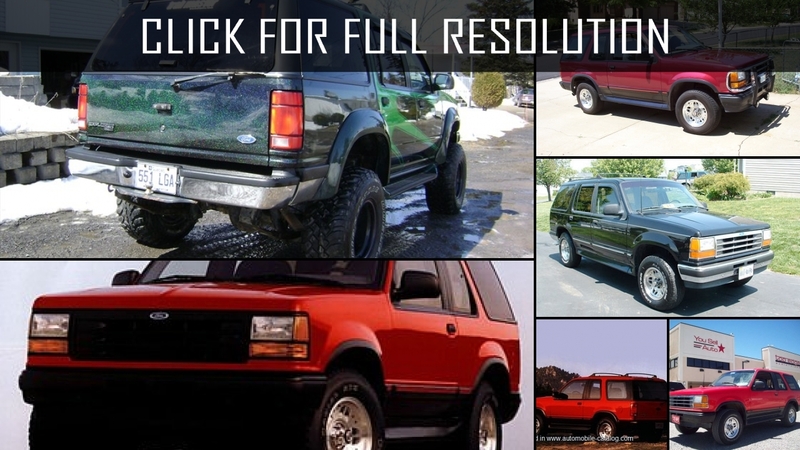 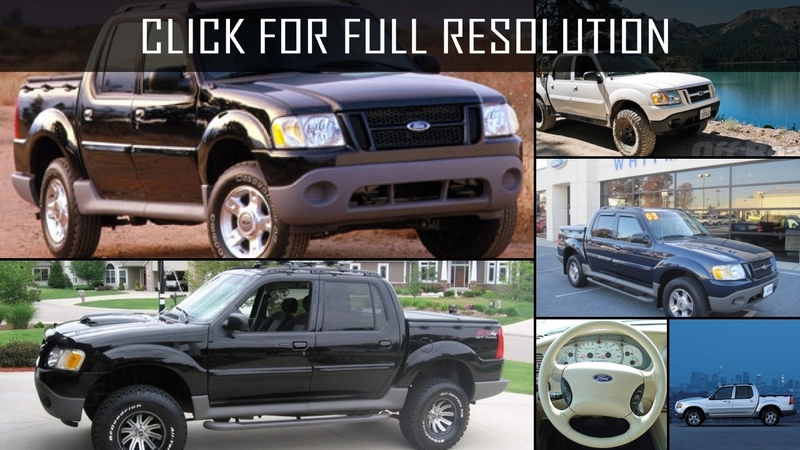 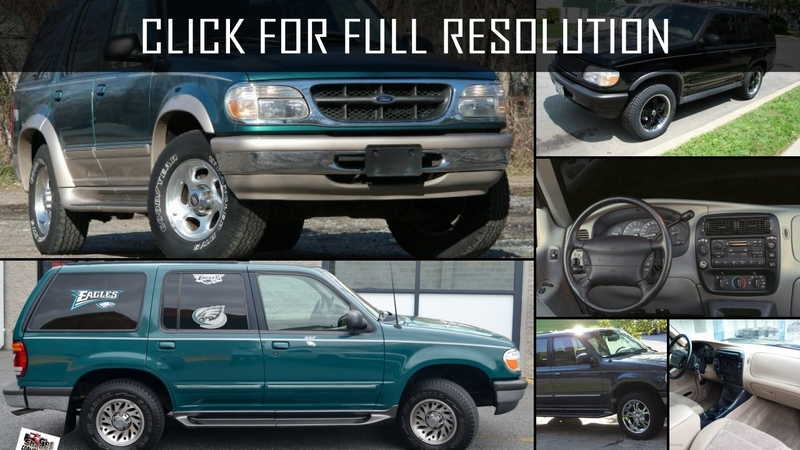 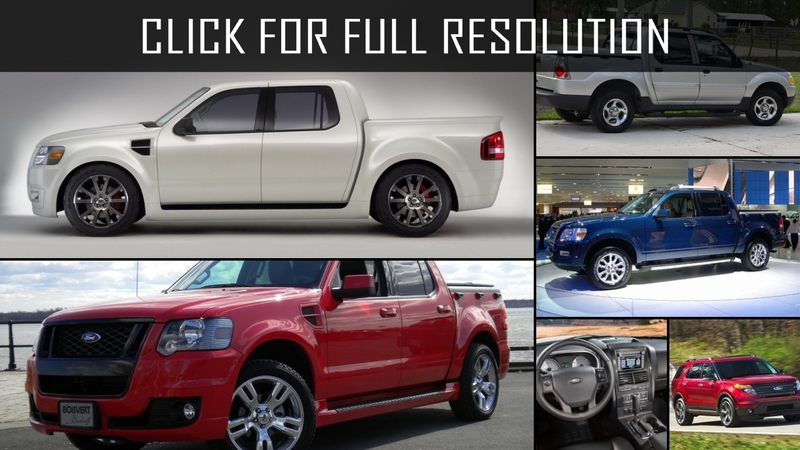 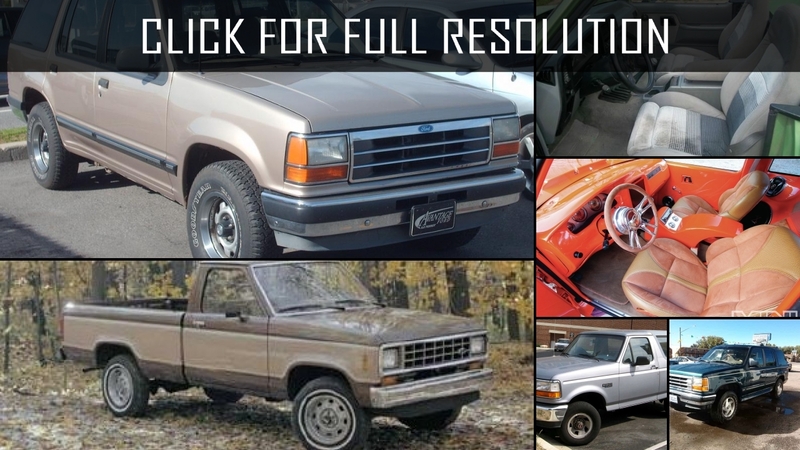 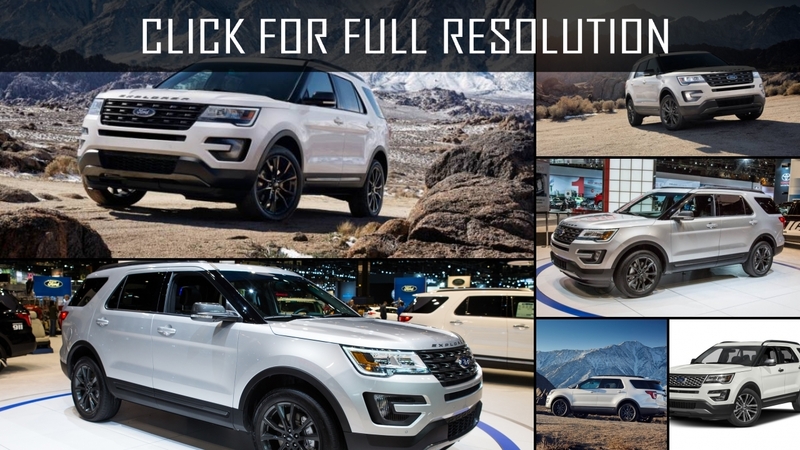 Below the list of all 132 modifications of Ford Explorer and production years from 1970 to 2018. 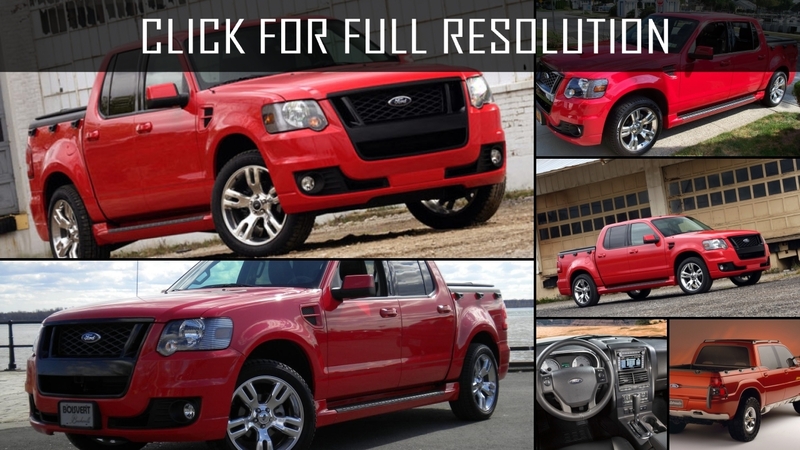 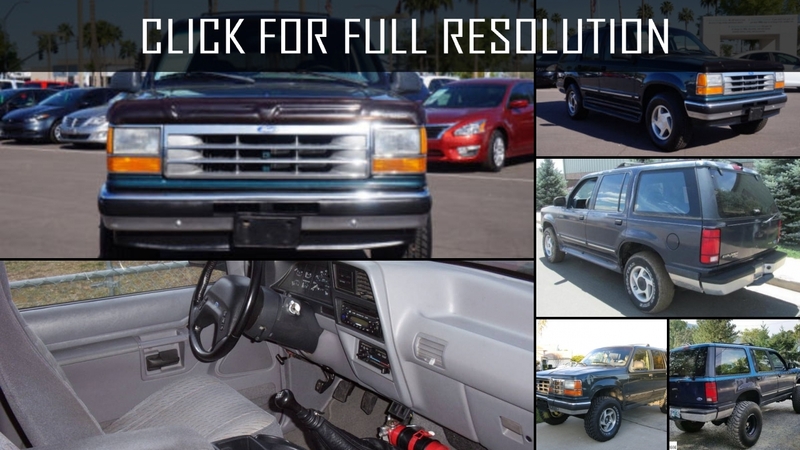 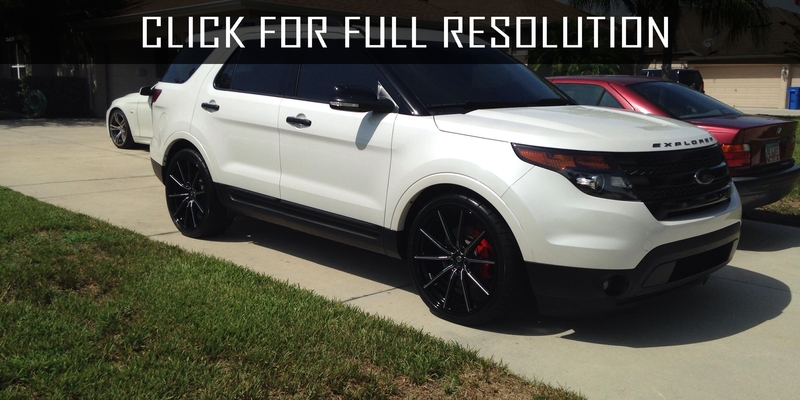 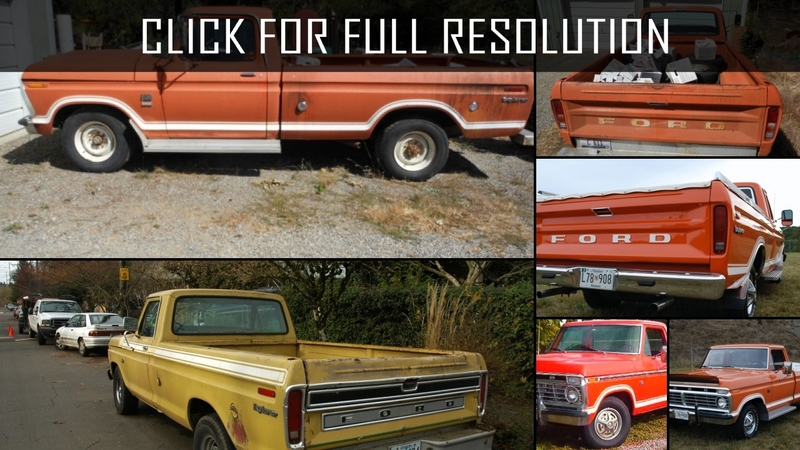 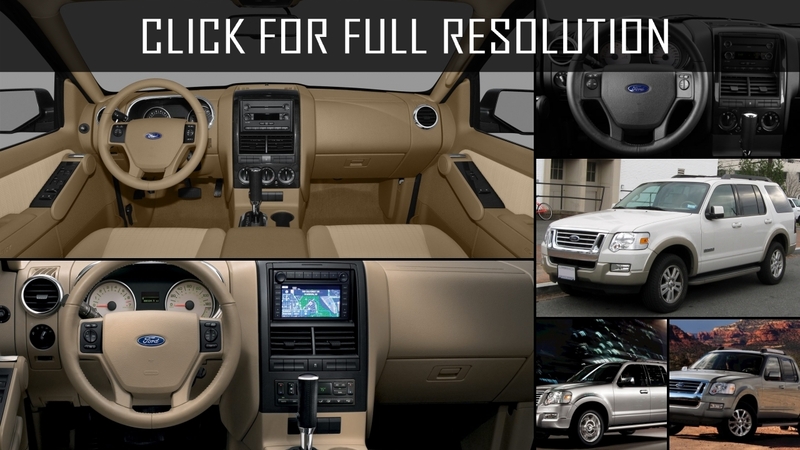 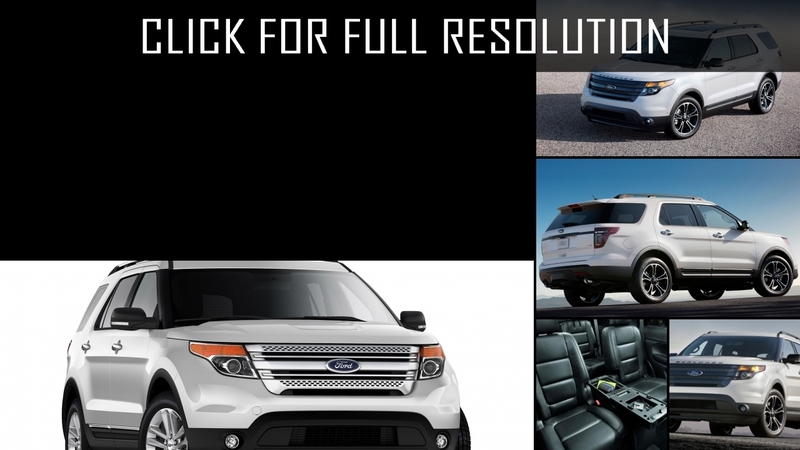 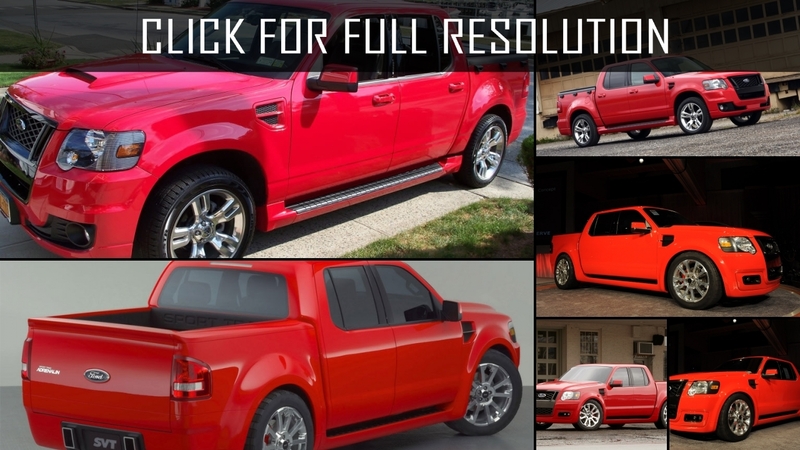 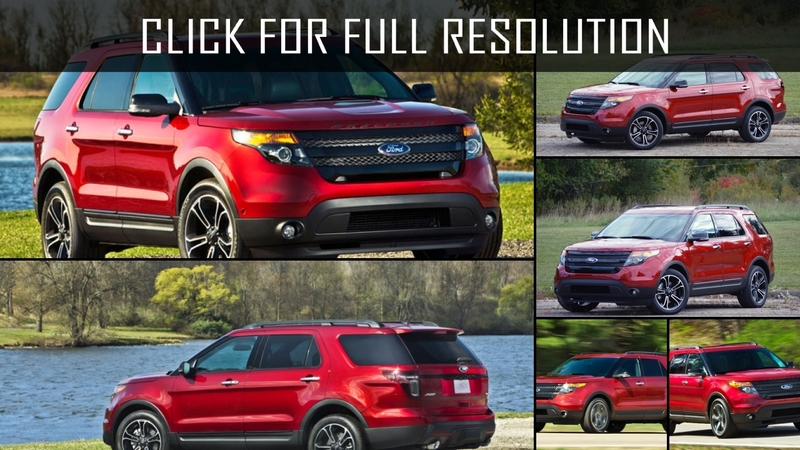 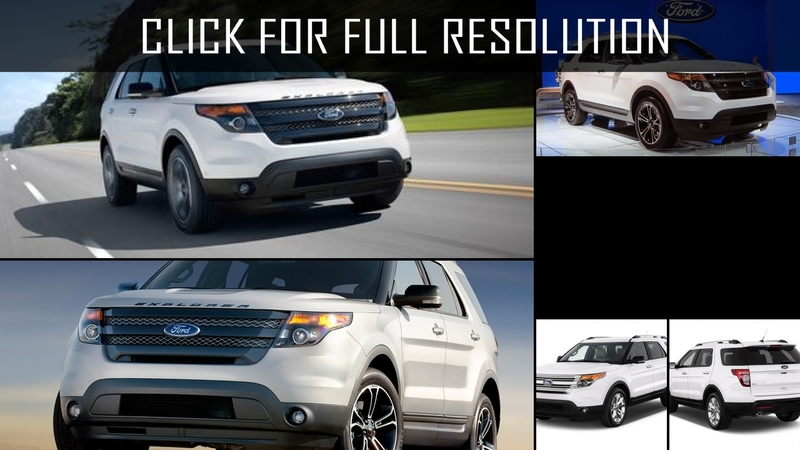 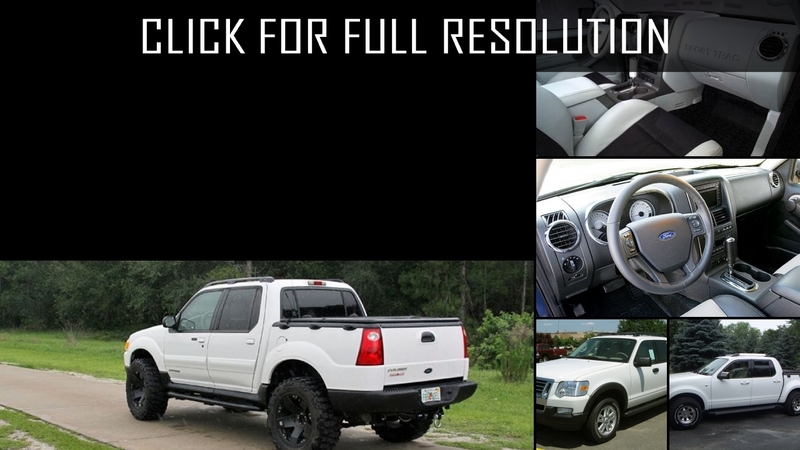 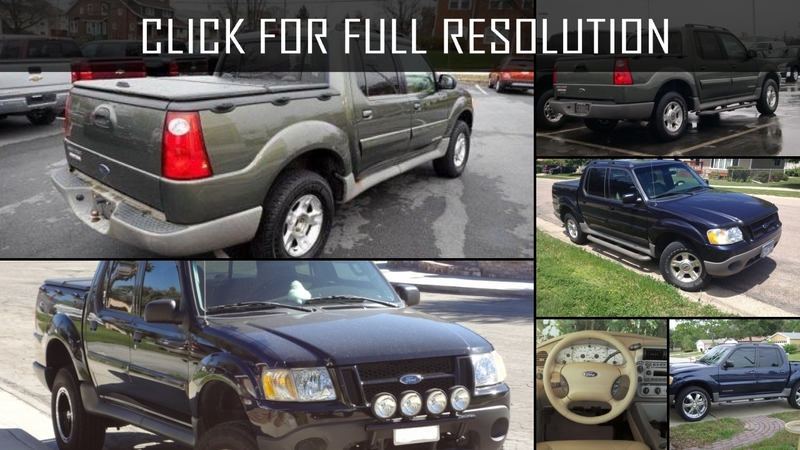 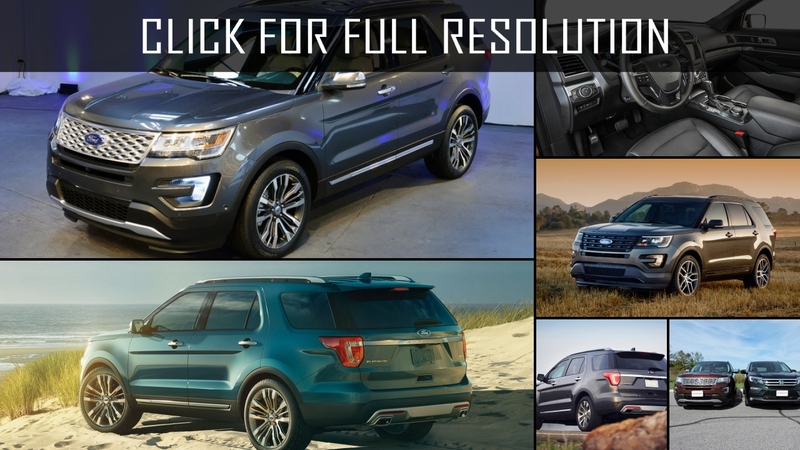 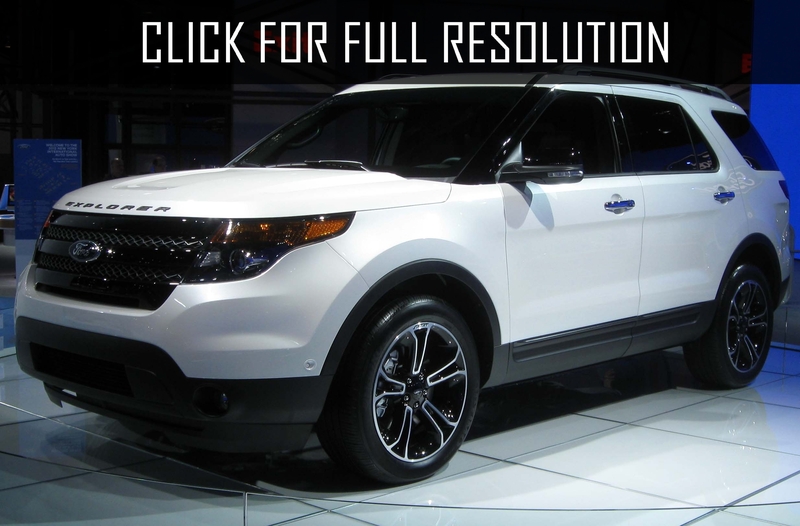 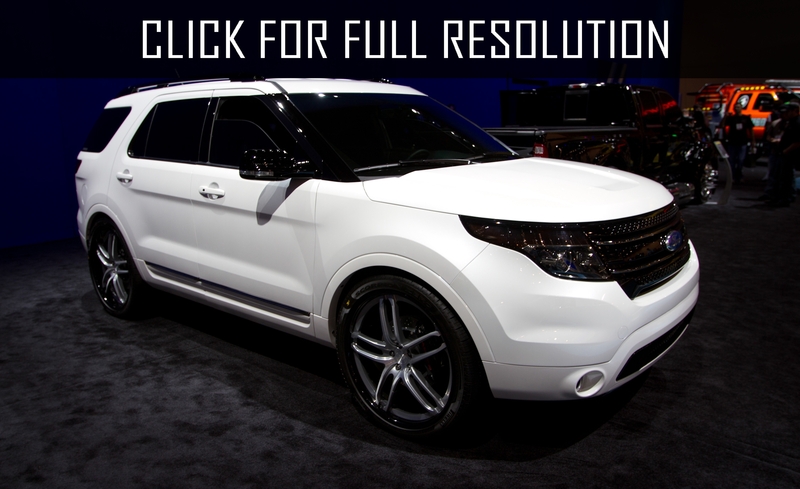 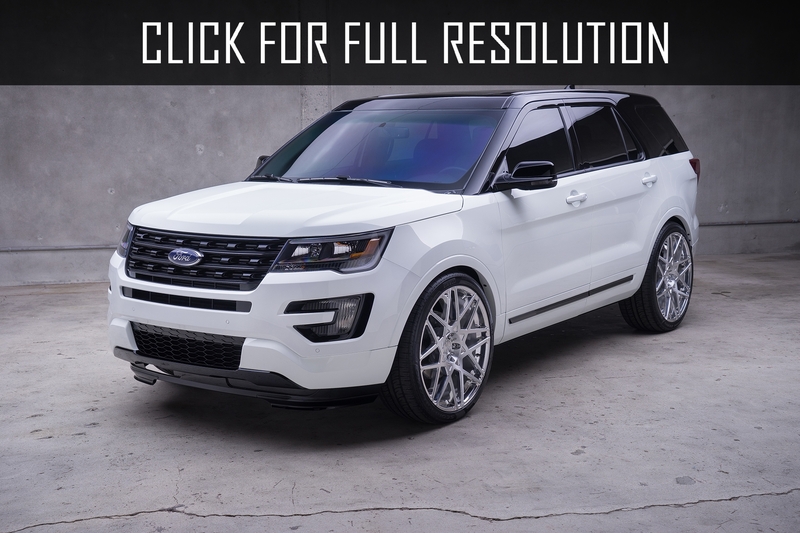 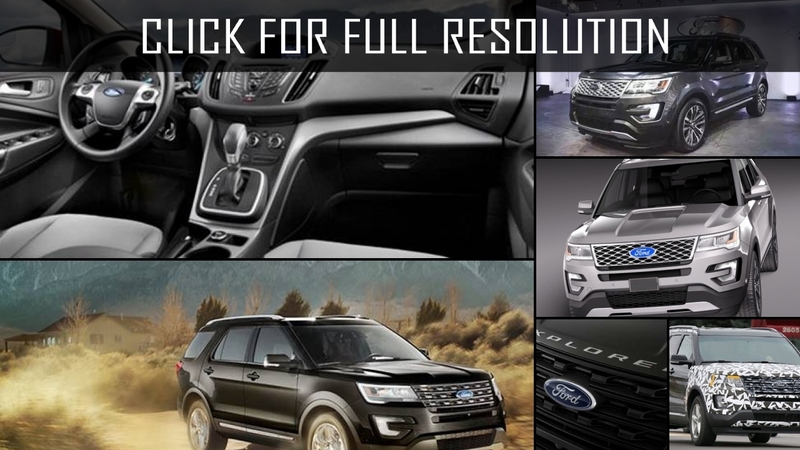 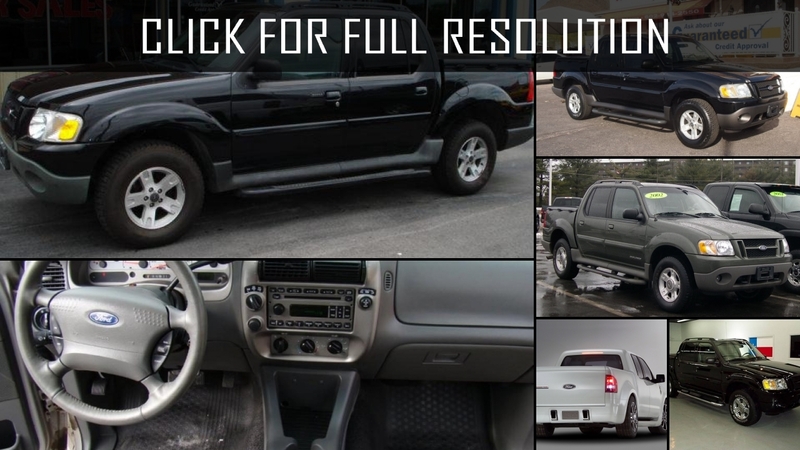 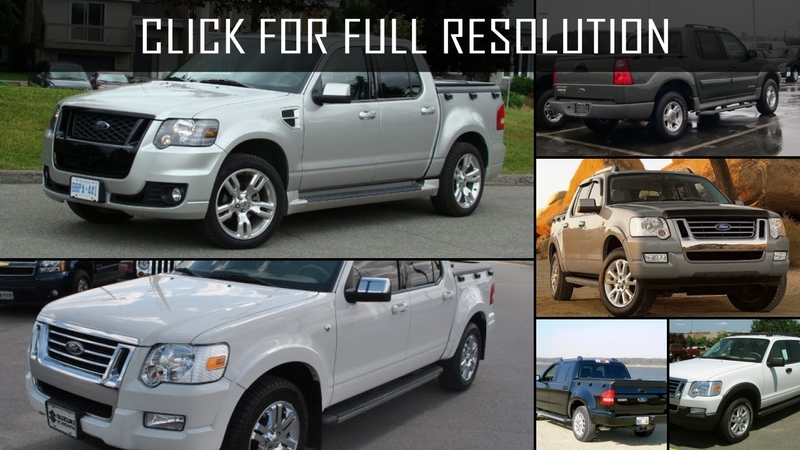 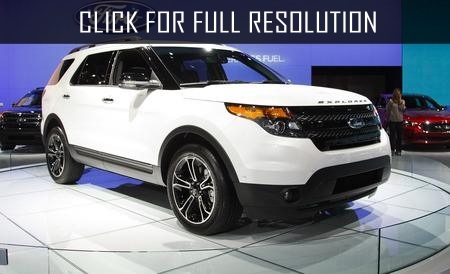 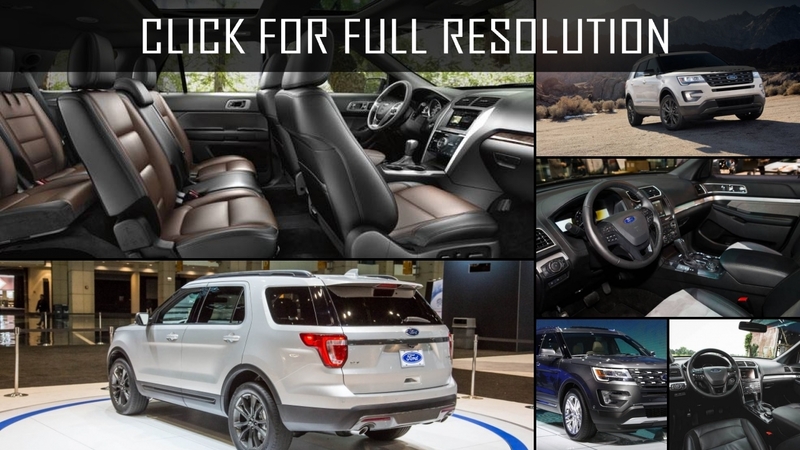 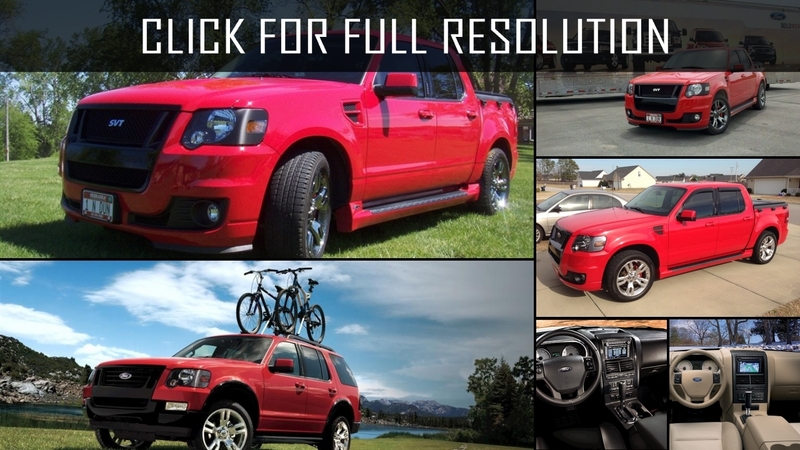 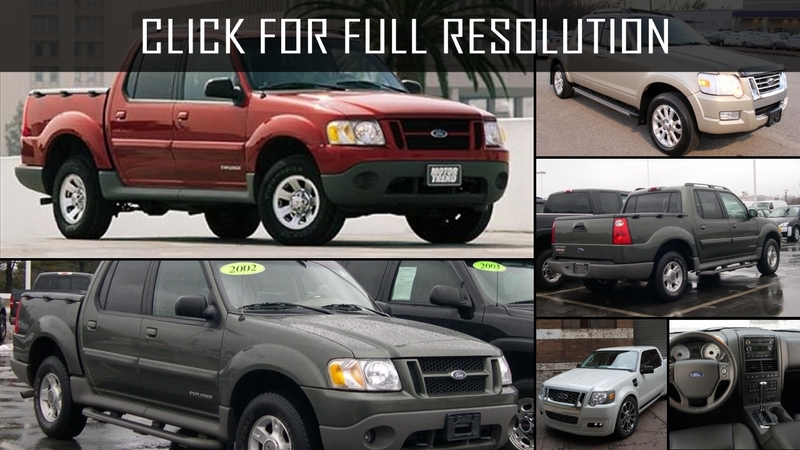 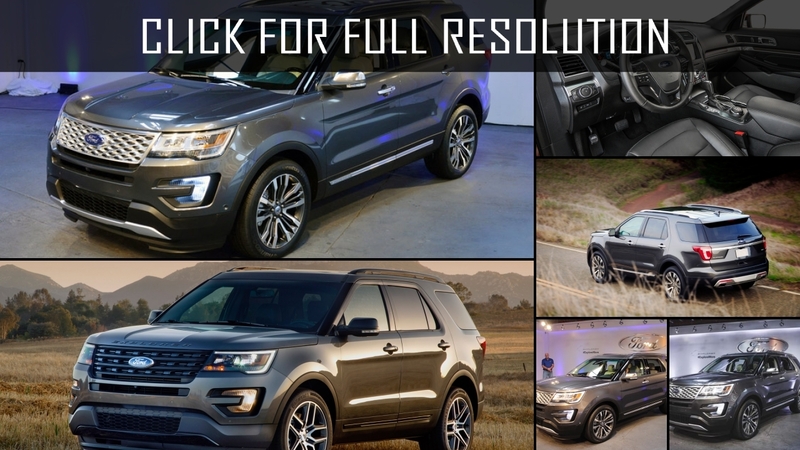 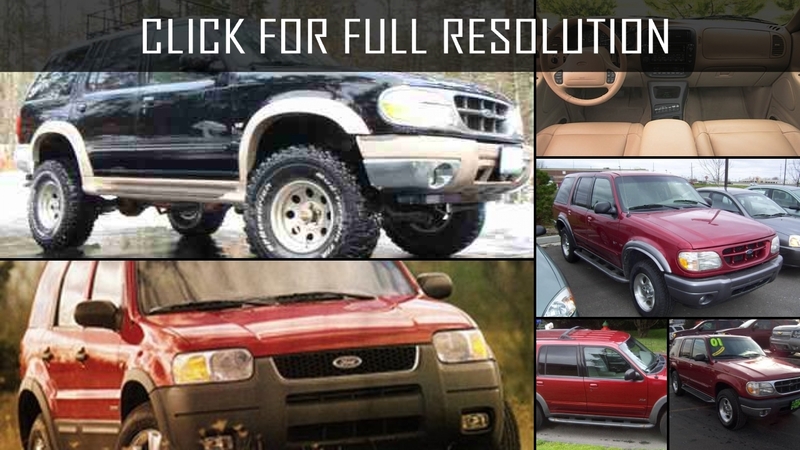 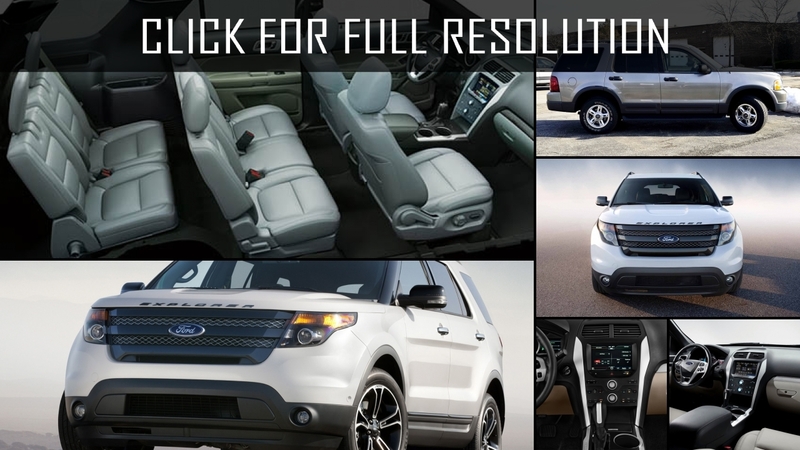 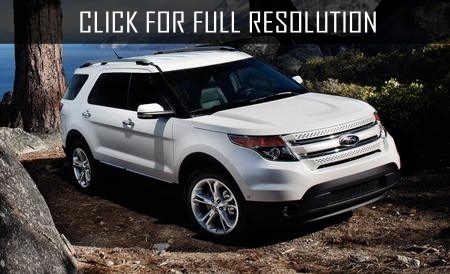 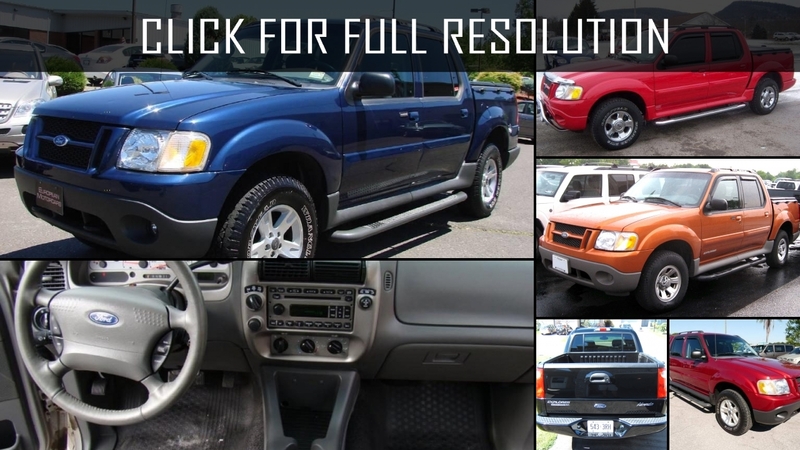 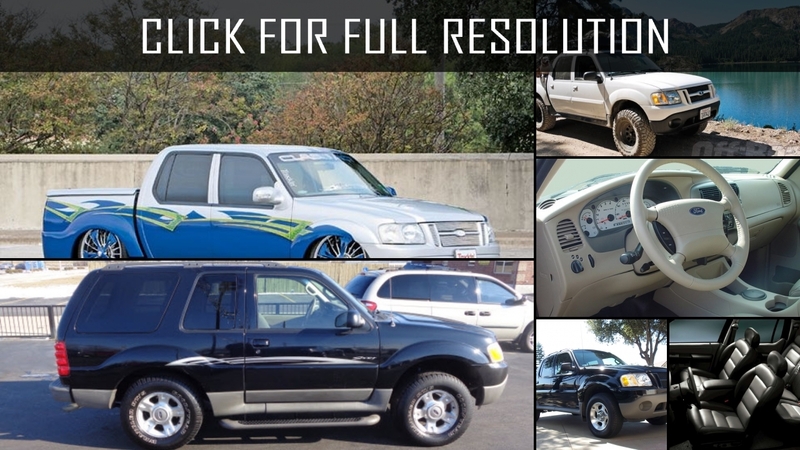 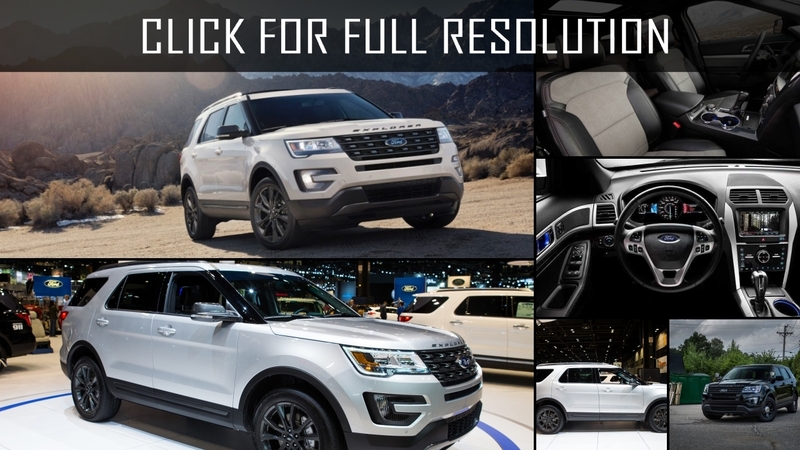 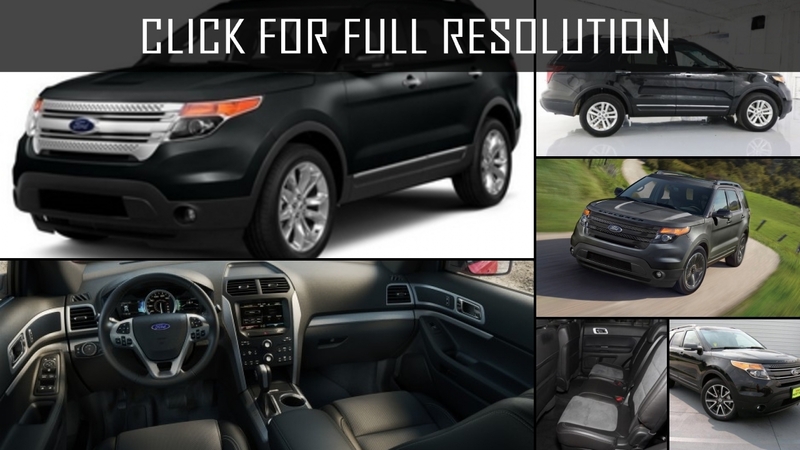 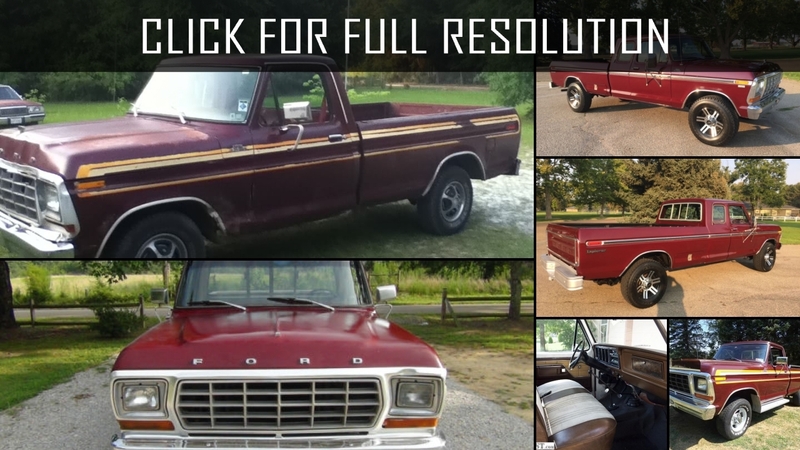 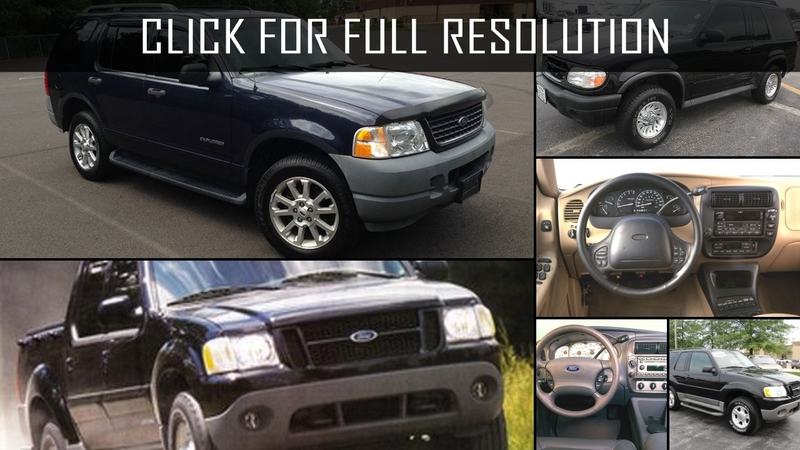 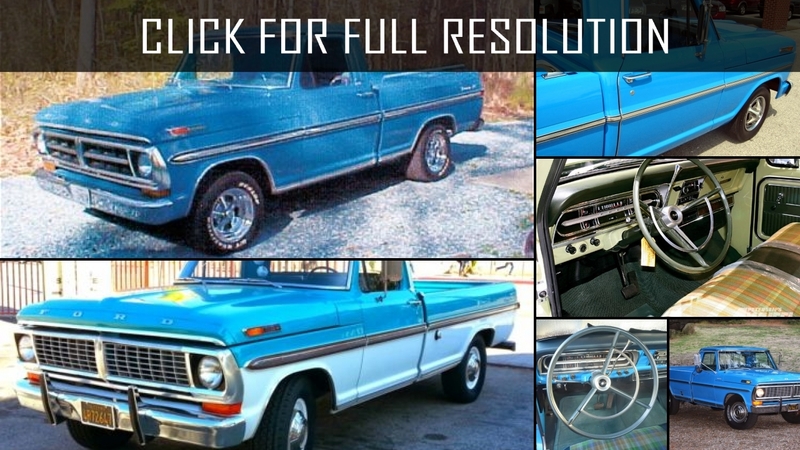 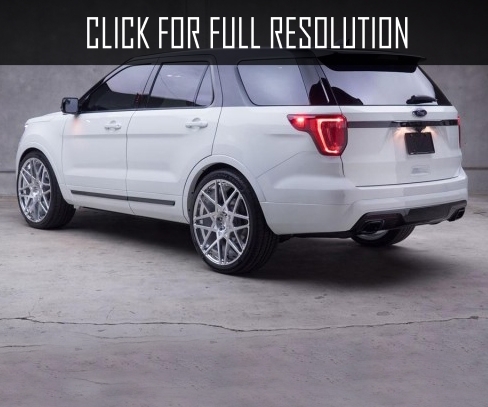 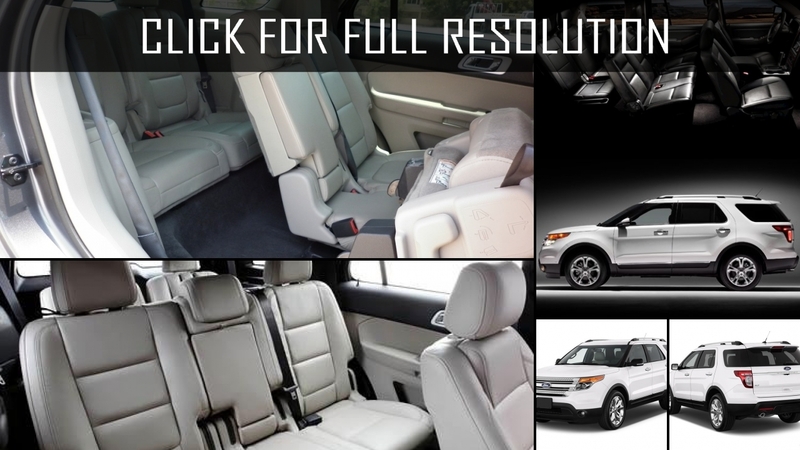 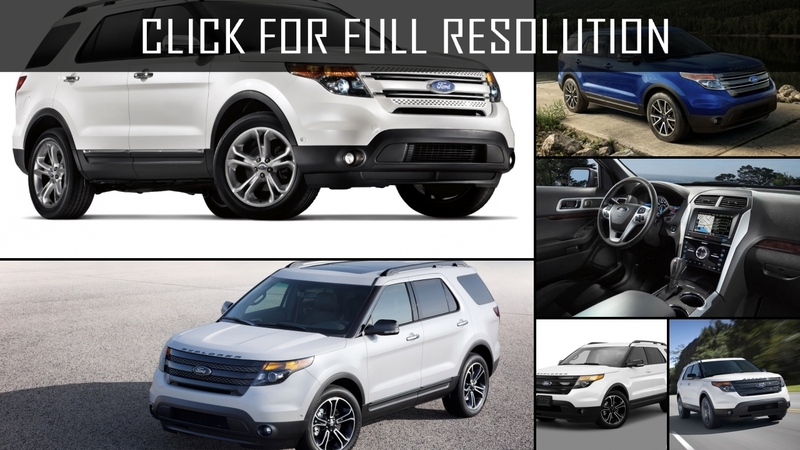 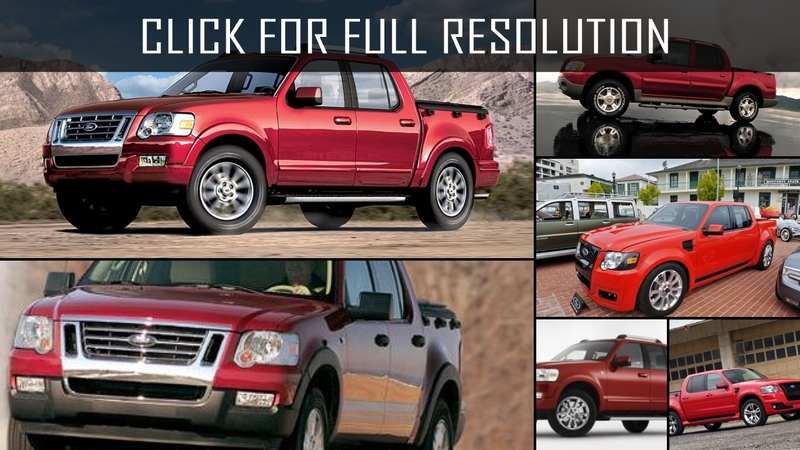 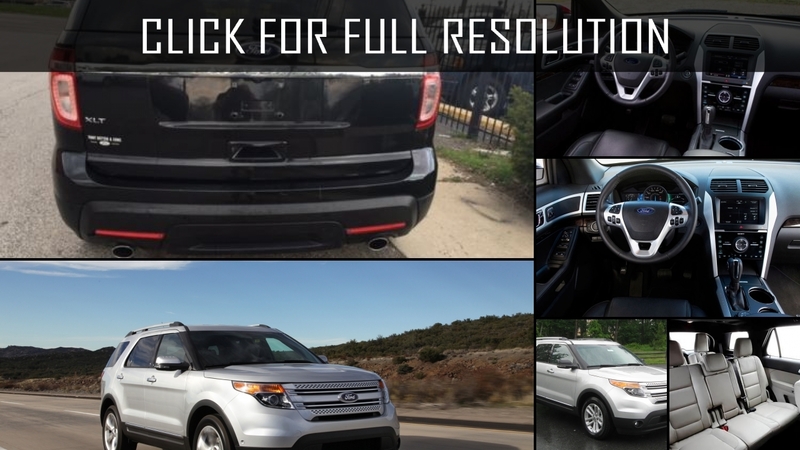 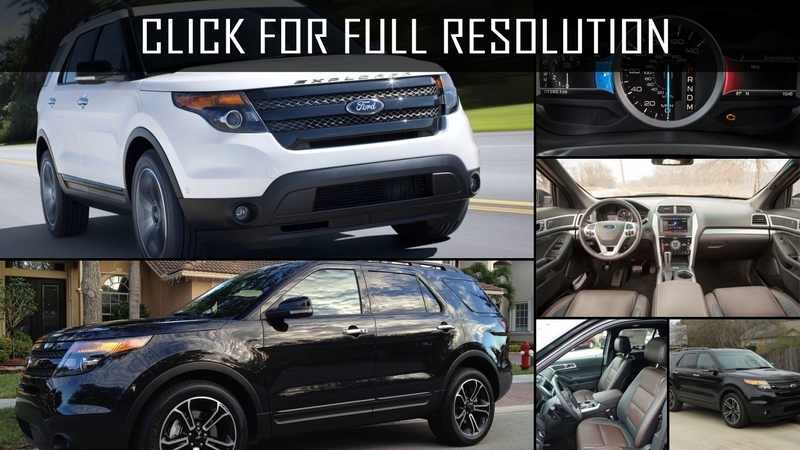 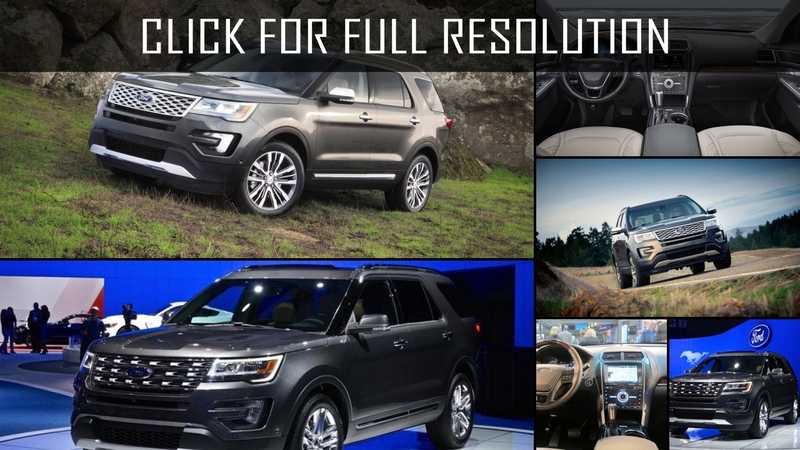 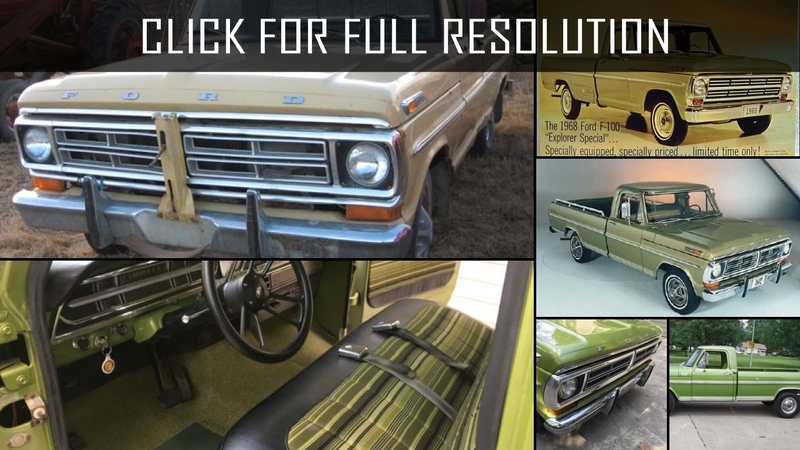 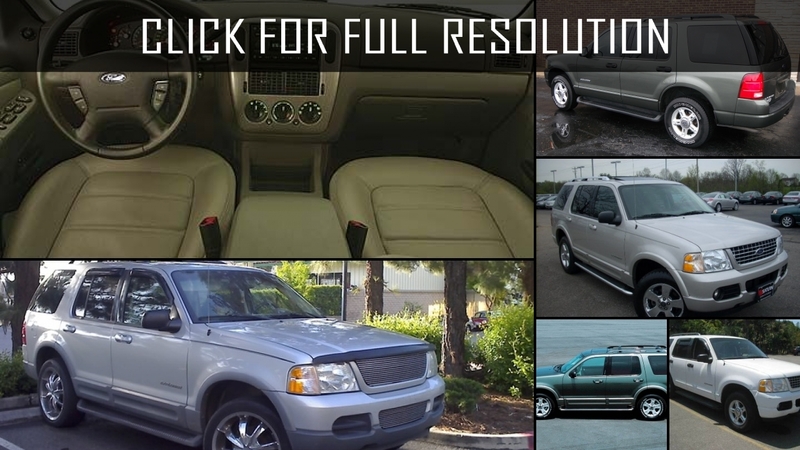 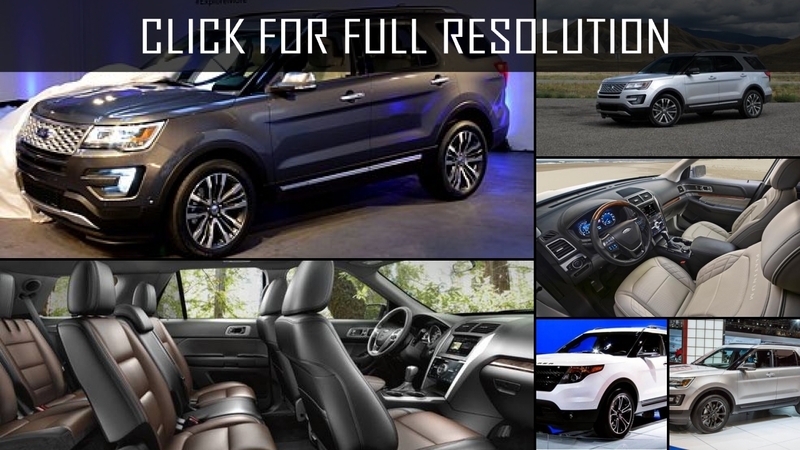 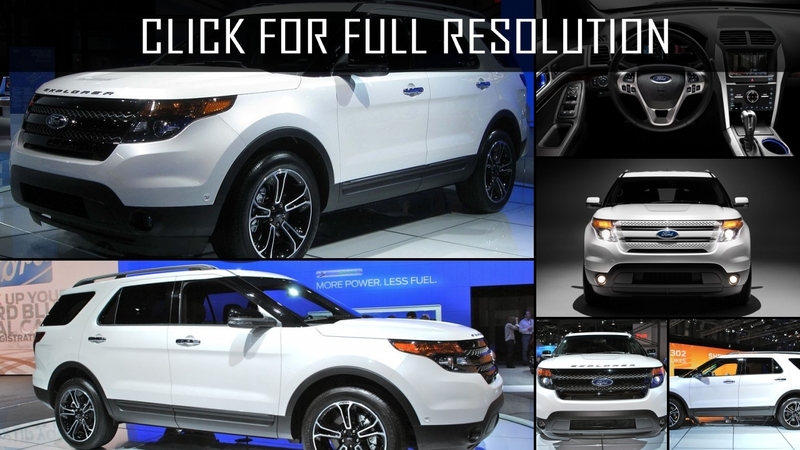 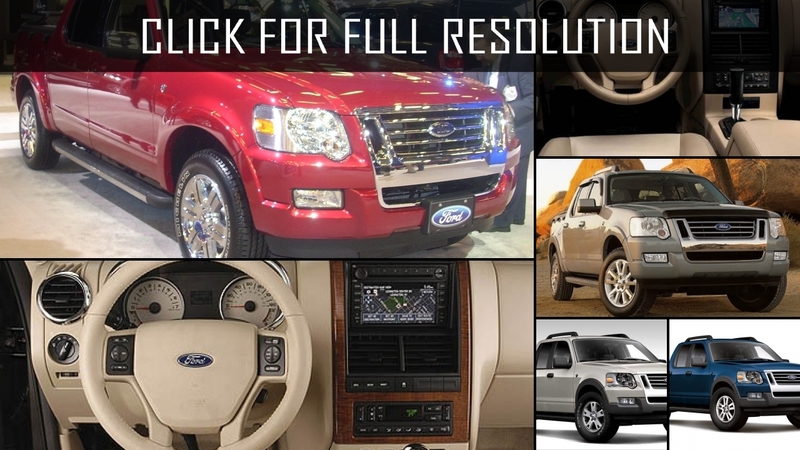 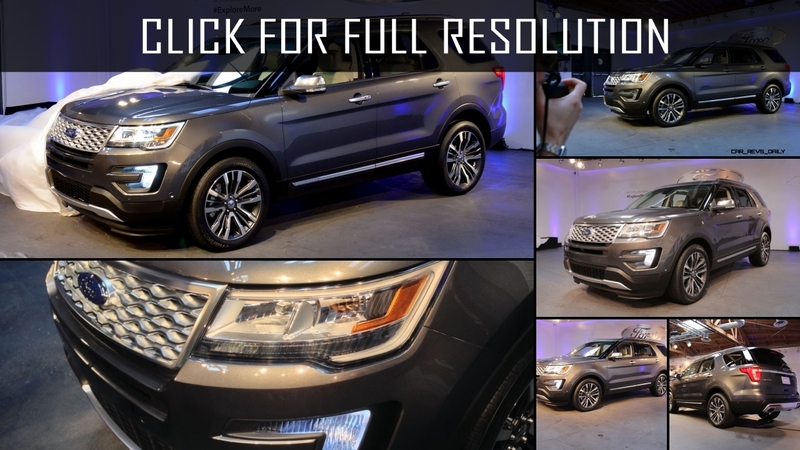 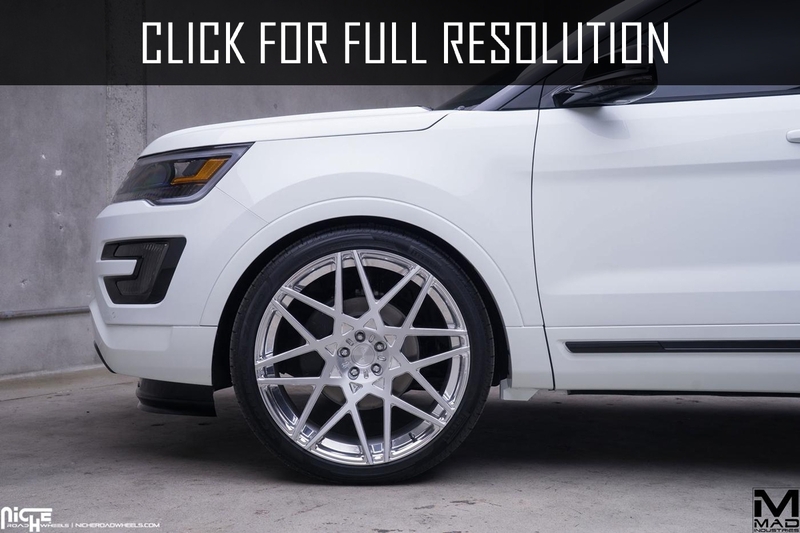 Discover and enjoy Ford Explorer image collections, news, wallpapers, MSRP, ratings on this huge database of cars and bikes - Masbukti. 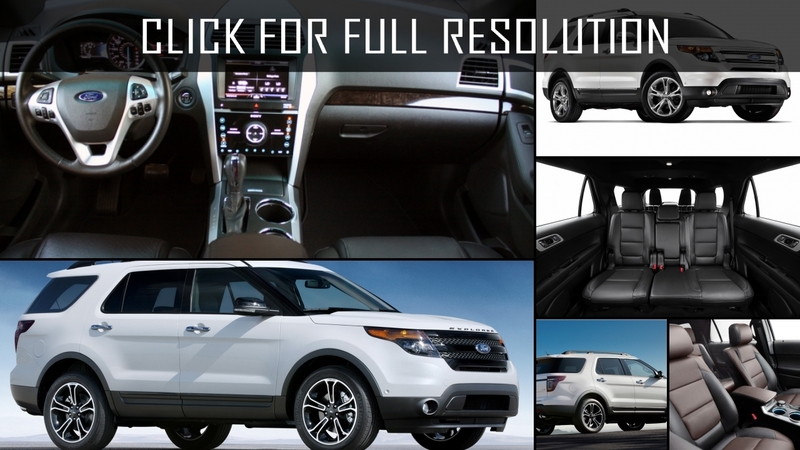 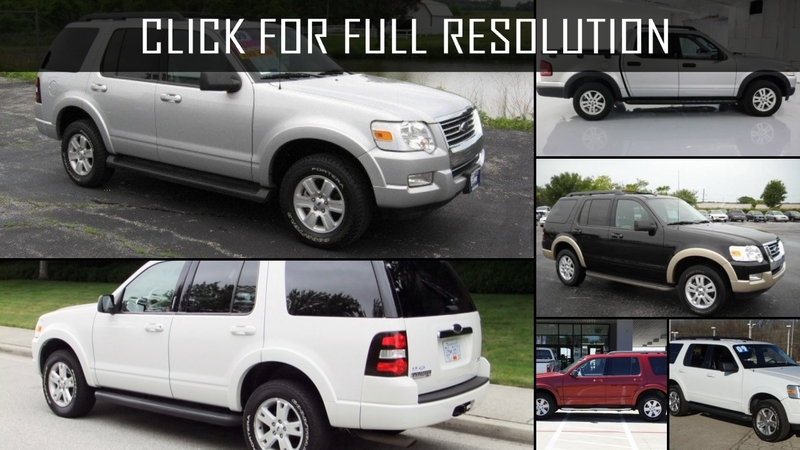 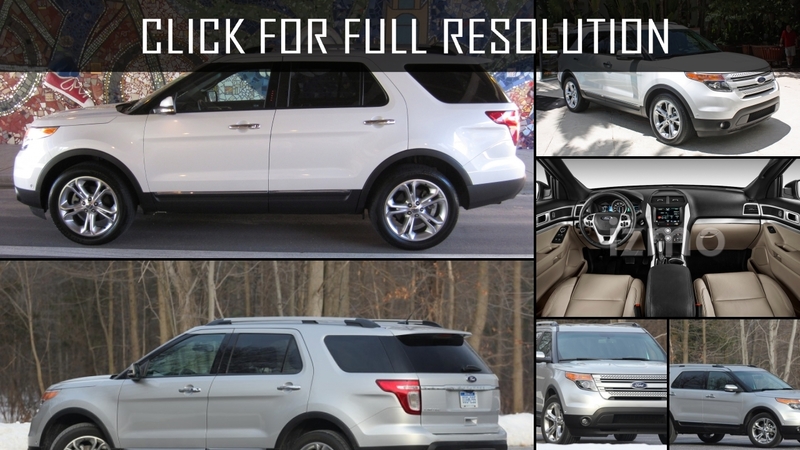 Average rating of all available versions of Ford Explorer is 4 out of 5.0.